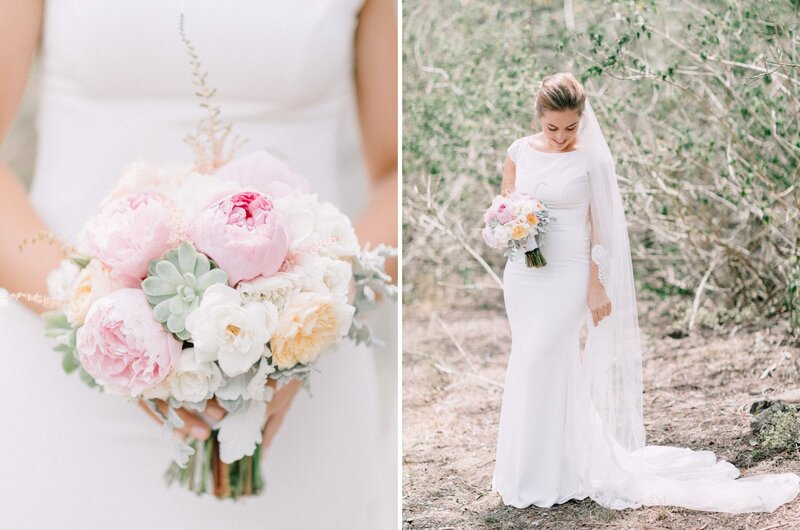 [Warning: You’re about to enter pastel wonderland!] 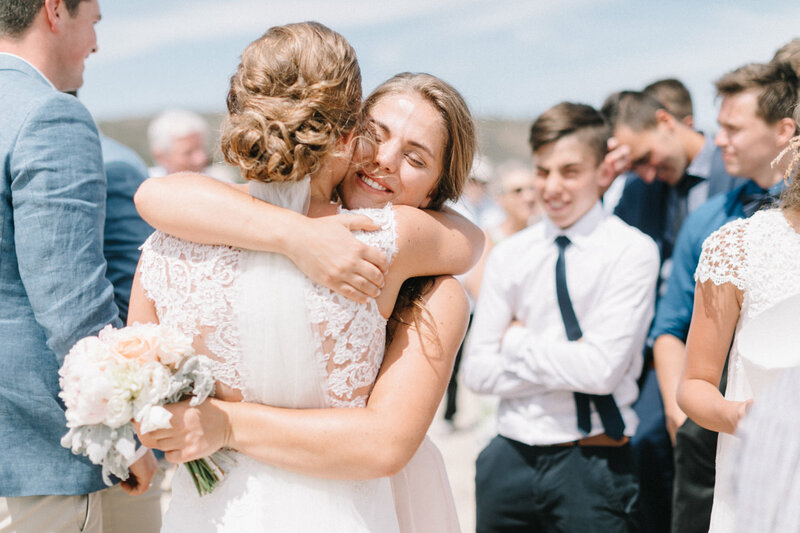 This wedding has a special spot in my heart. 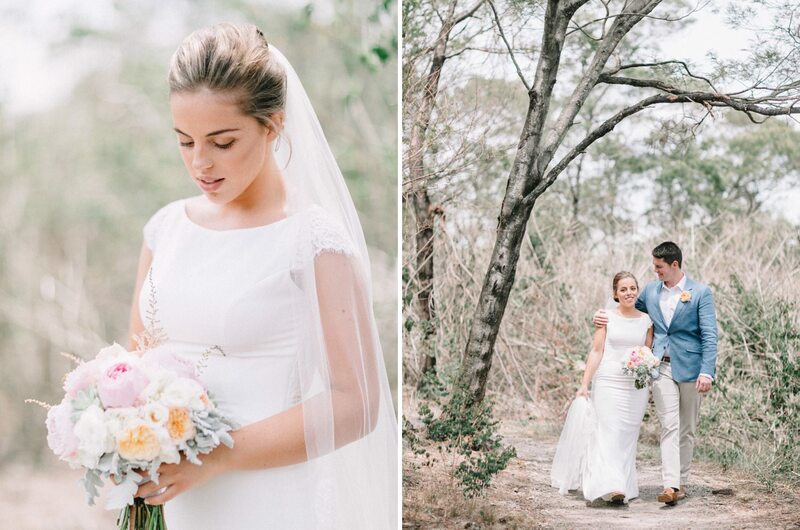 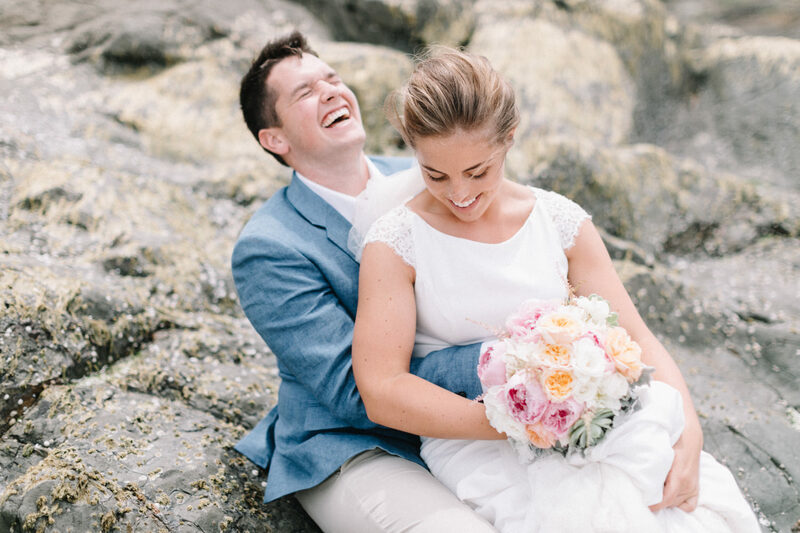 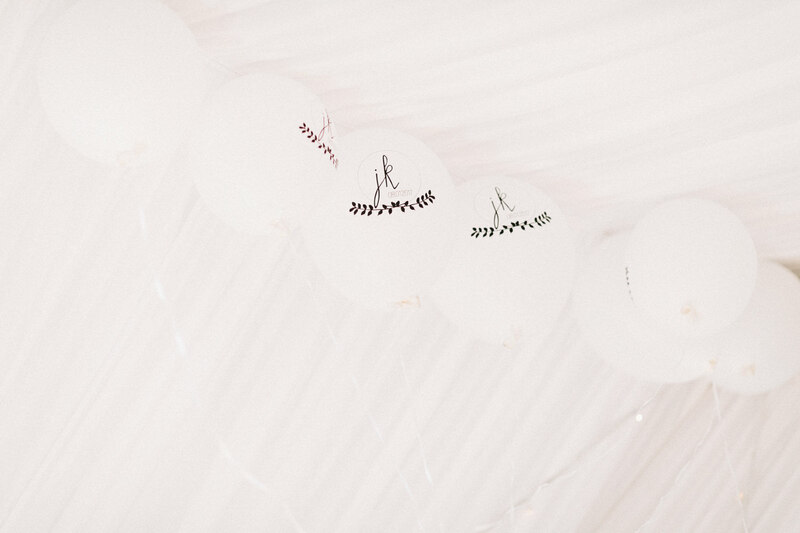 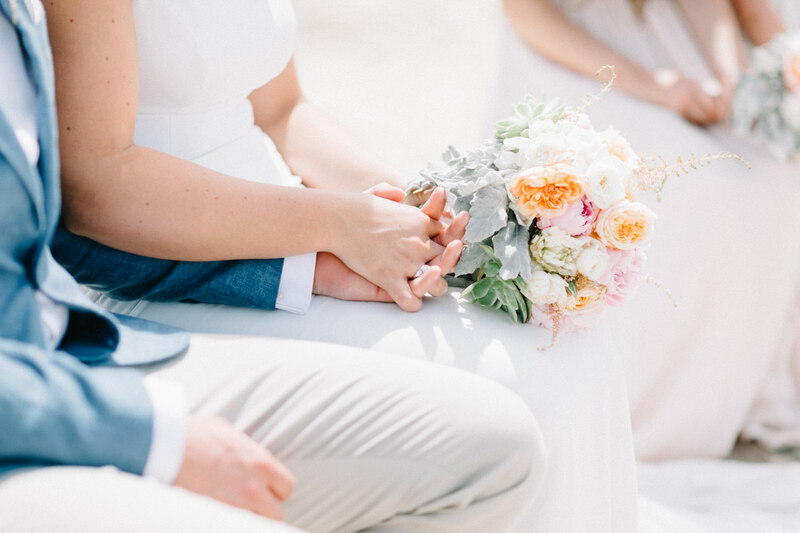 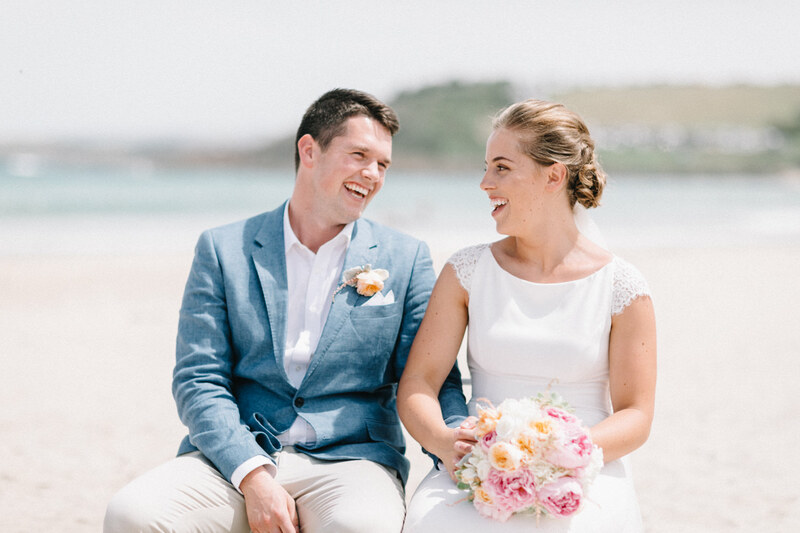 Although it was only a short coverage of just portraits and ceremony, it is everything I’ve strived for my style of wedding photography to be – natural, relaxed, light & airy, soft colours, pastel tones with story telling candid moments to document all the warm fuzzy happiness of a wedding day. 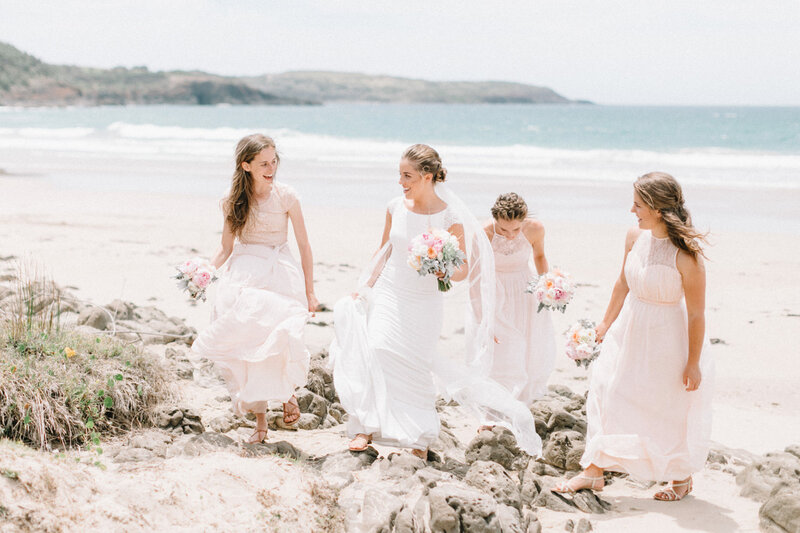 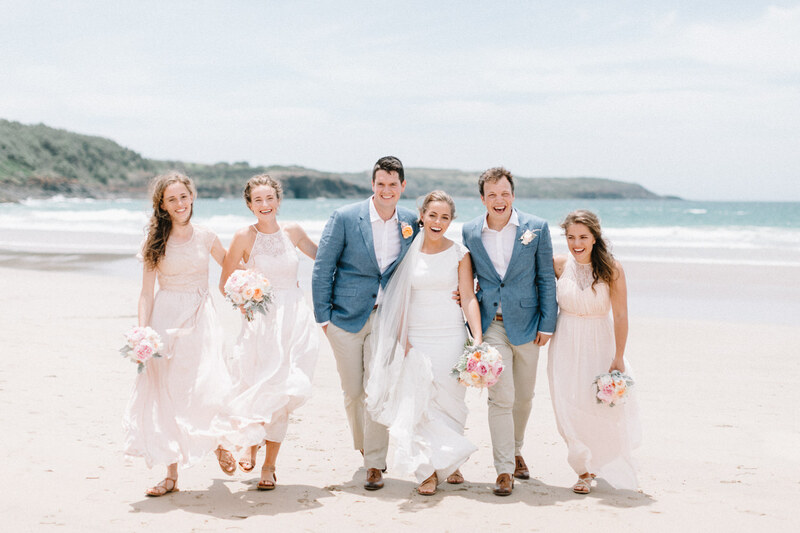 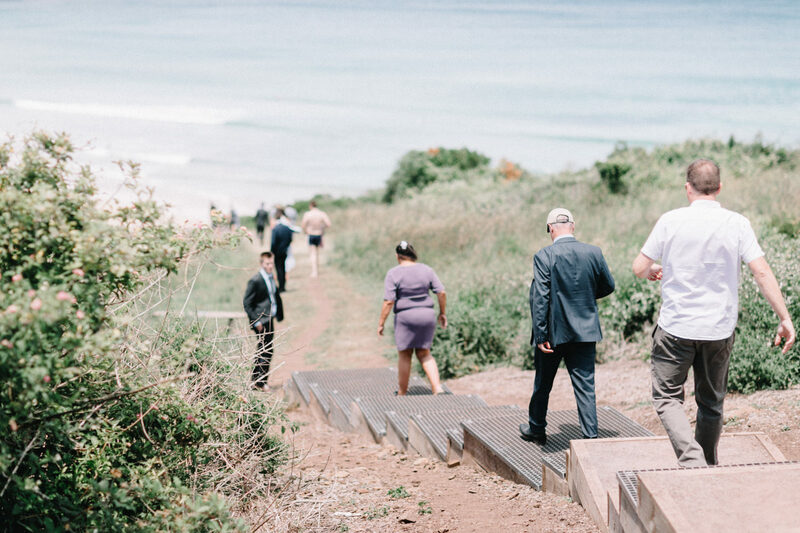 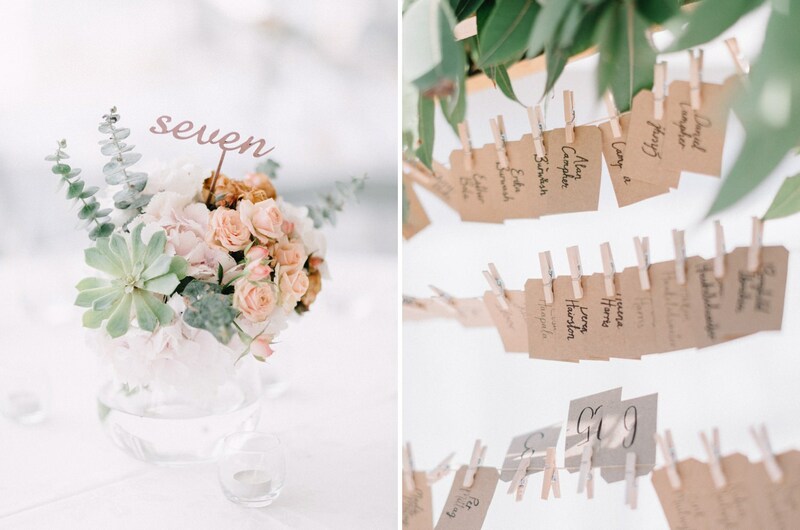 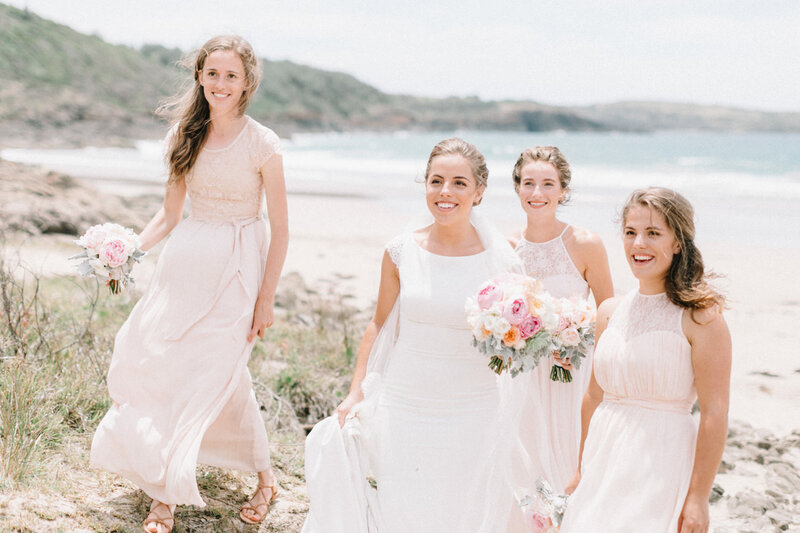 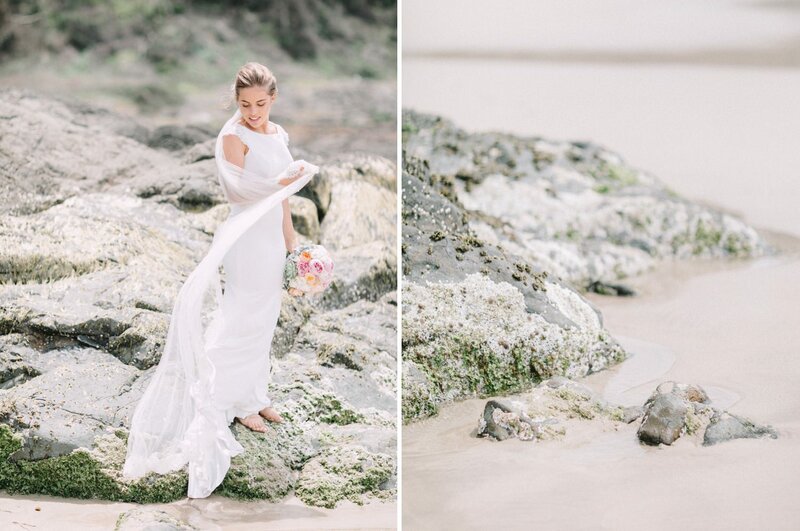 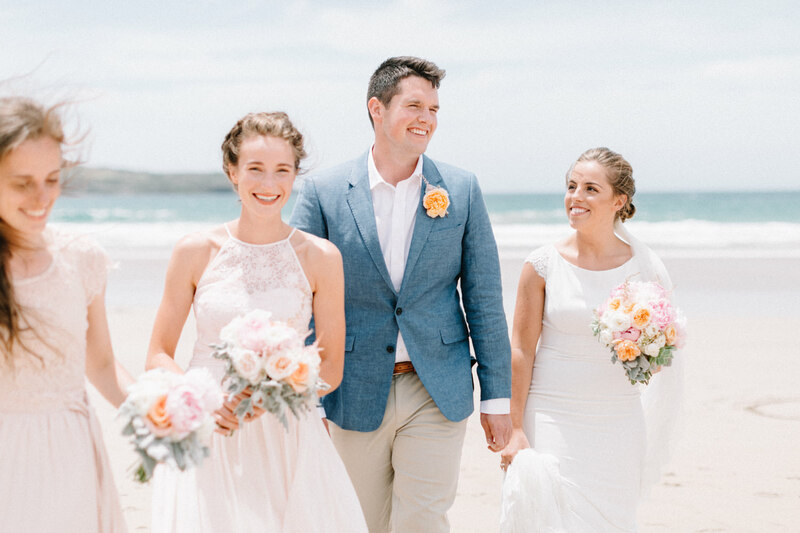 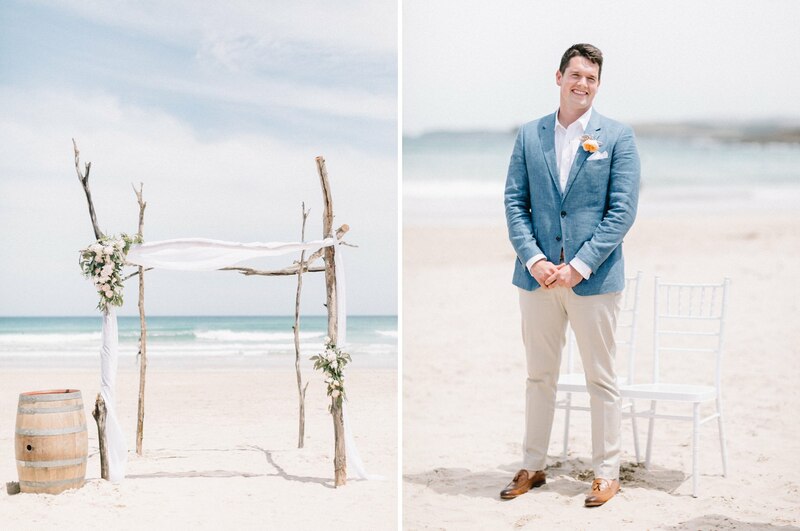 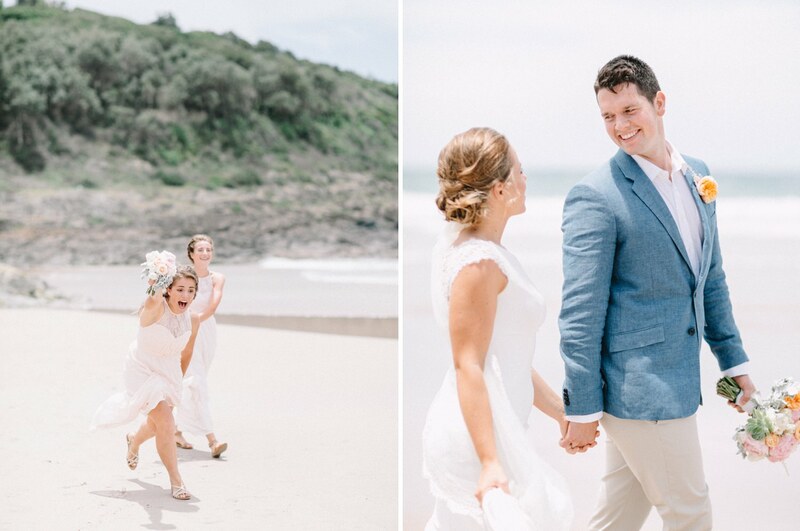 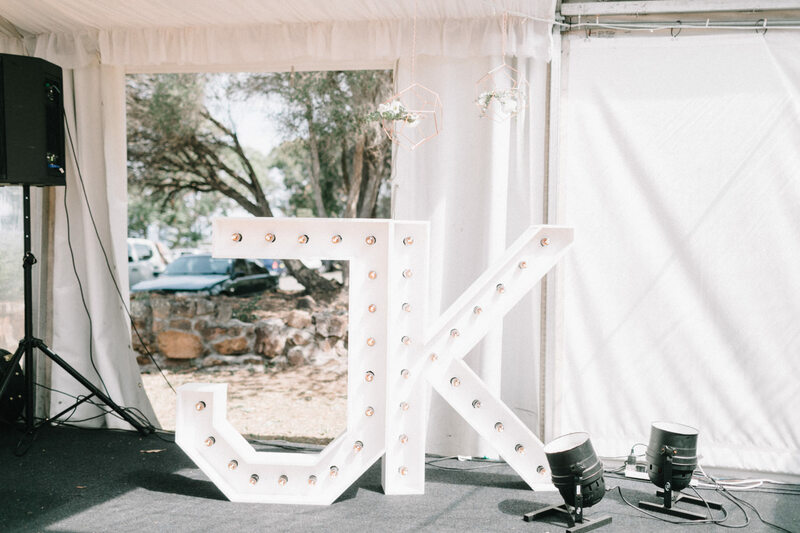 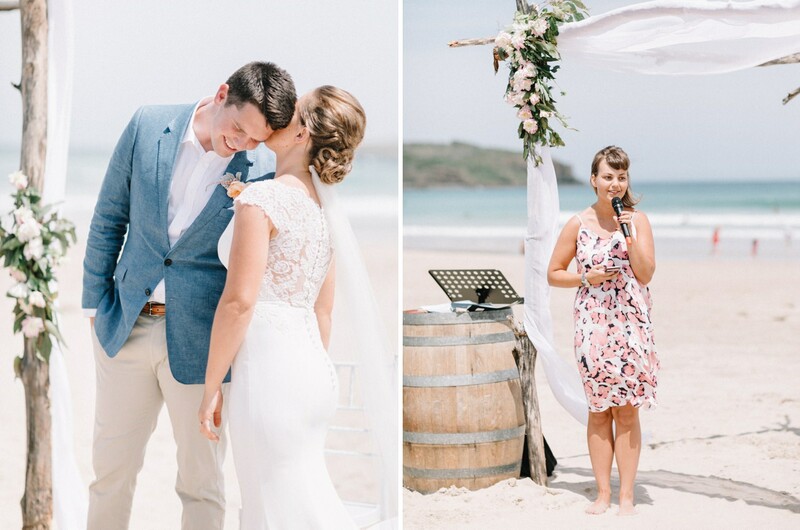 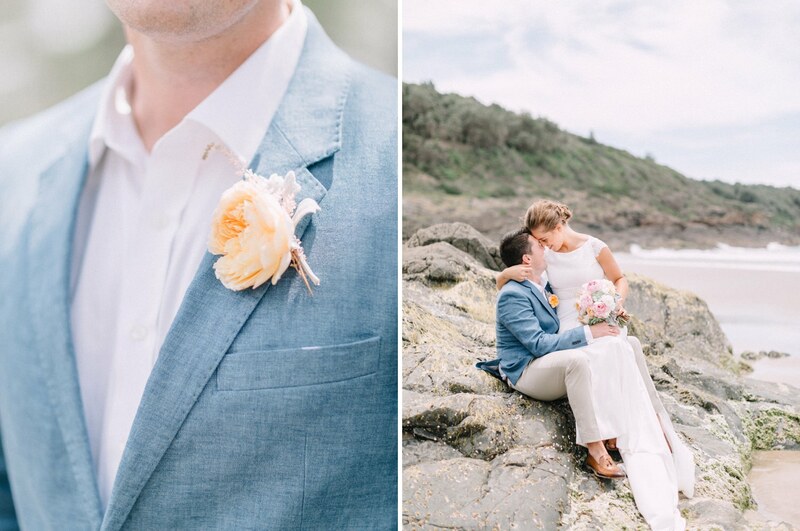 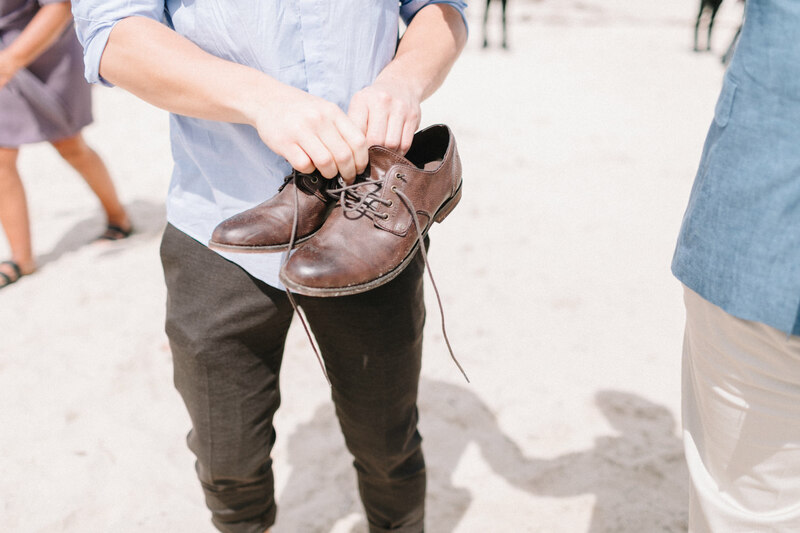 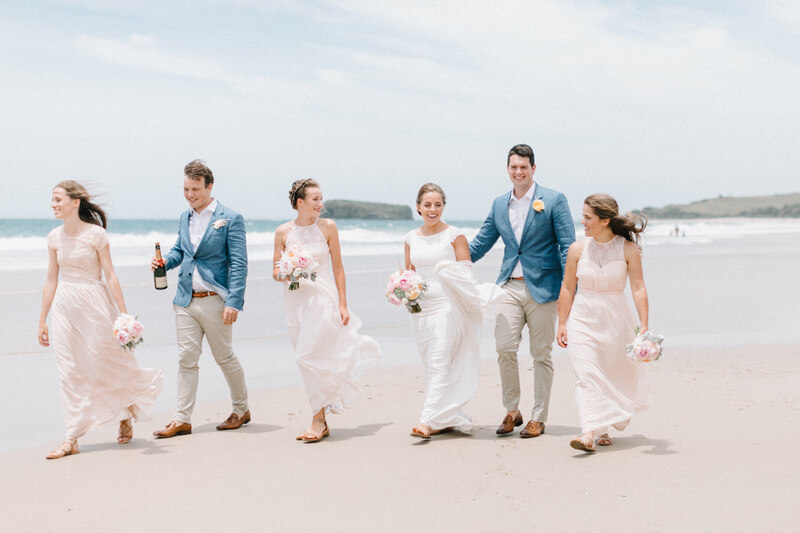 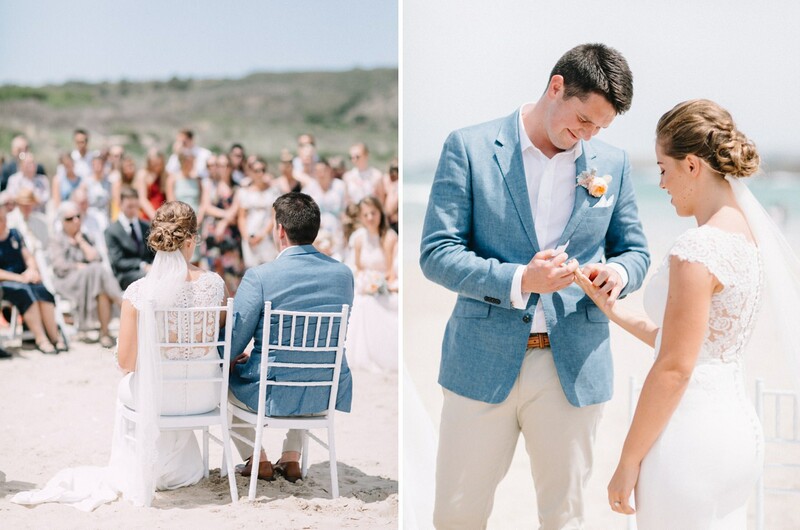 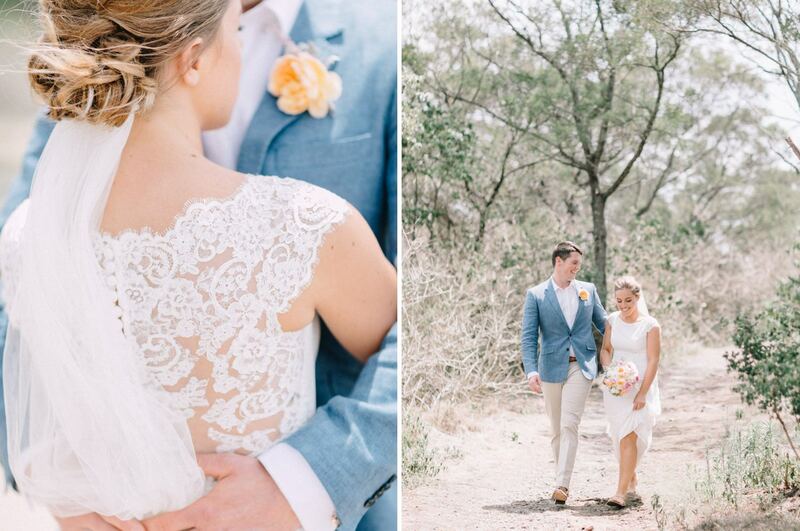 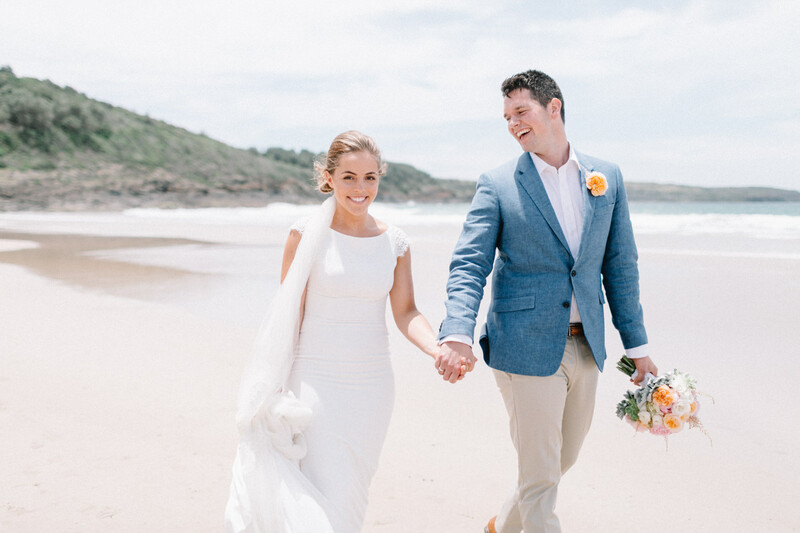 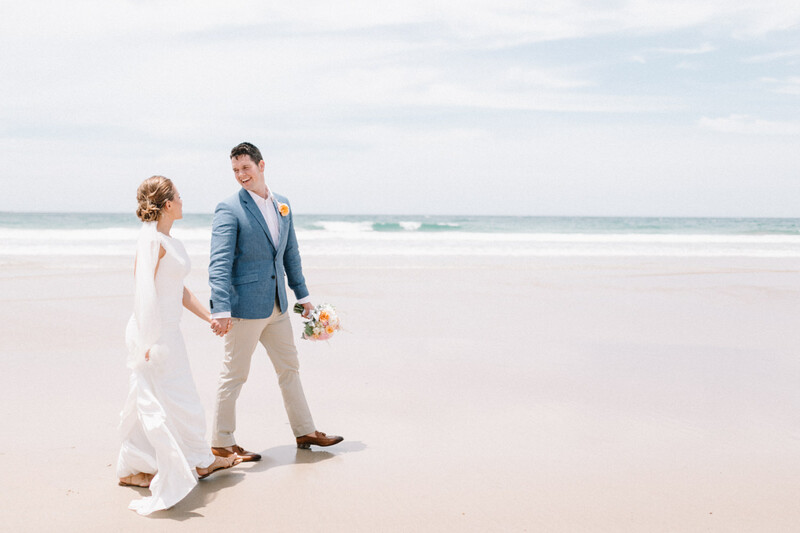 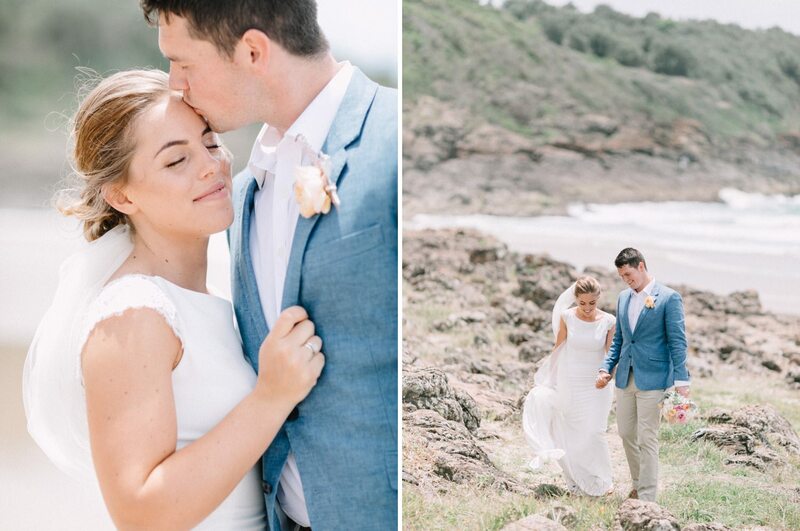 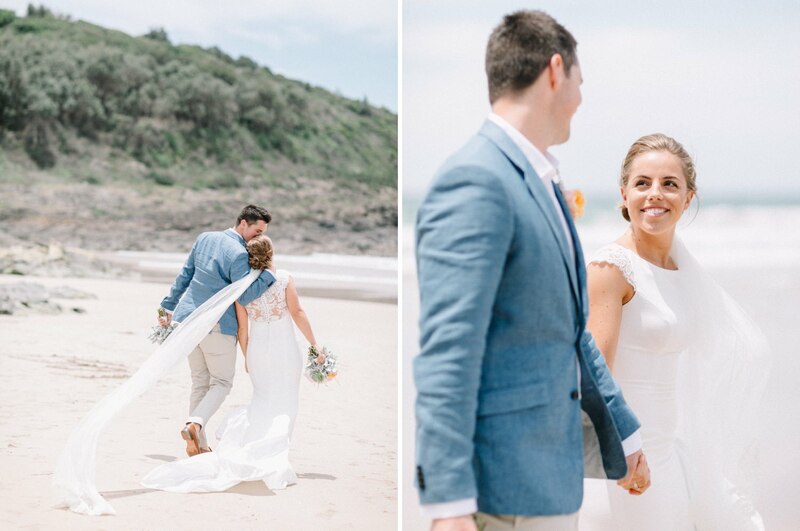 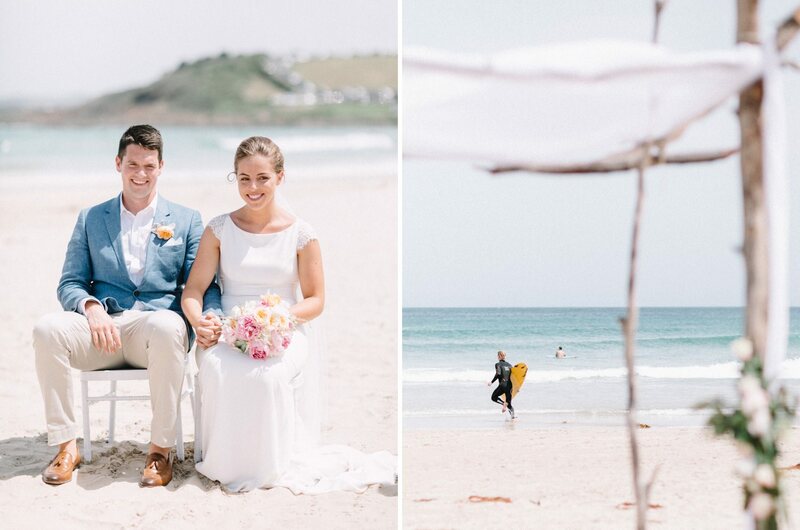 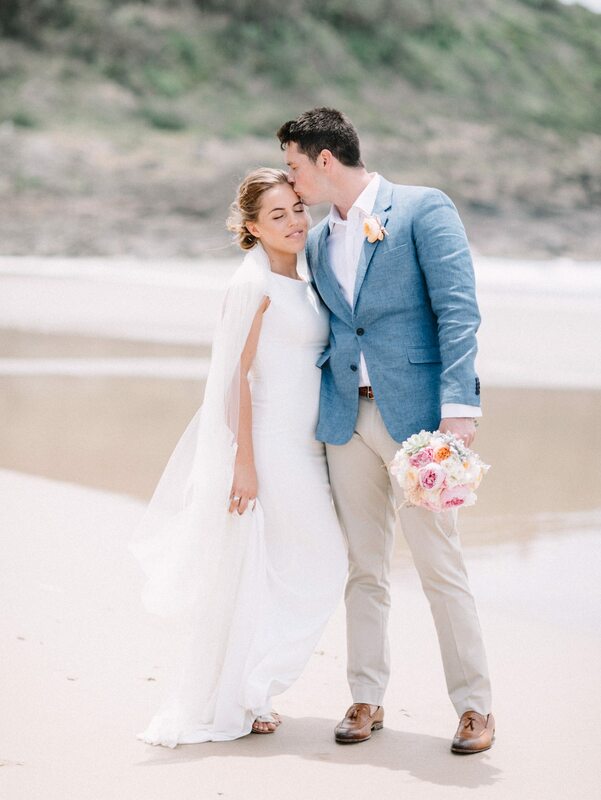 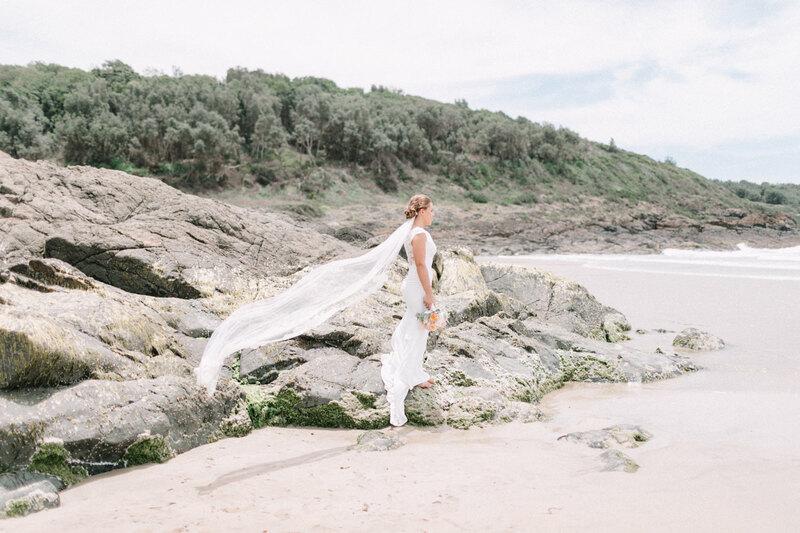 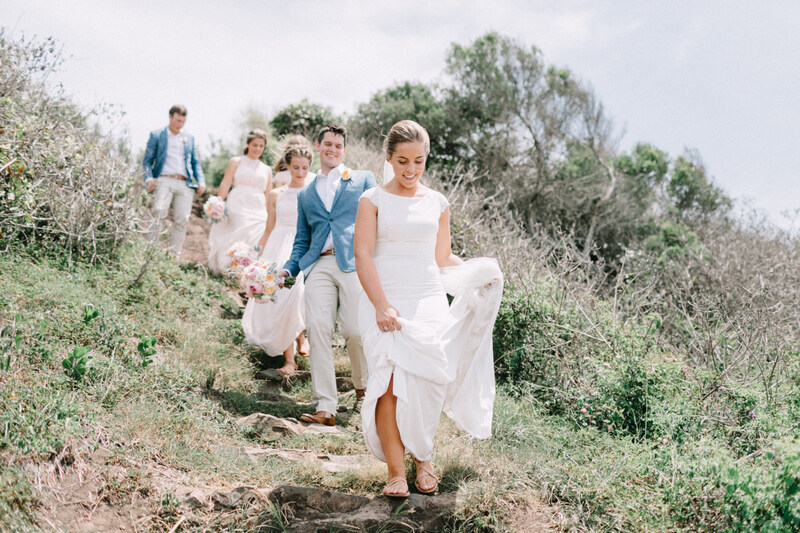 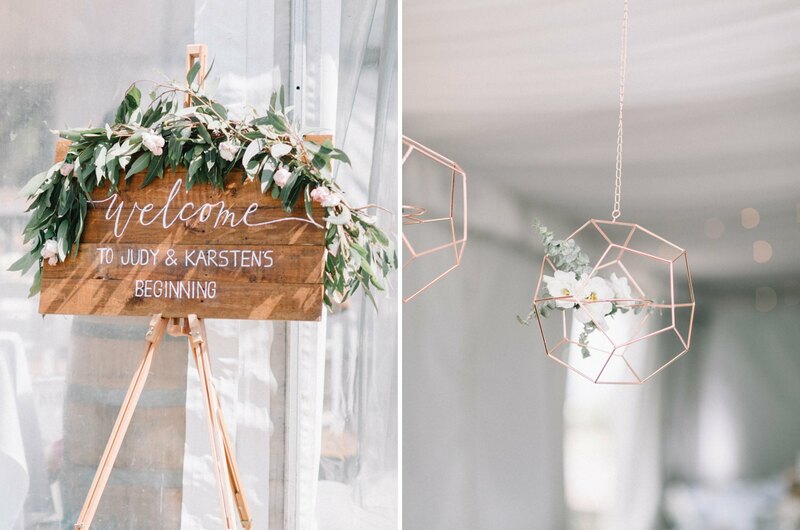 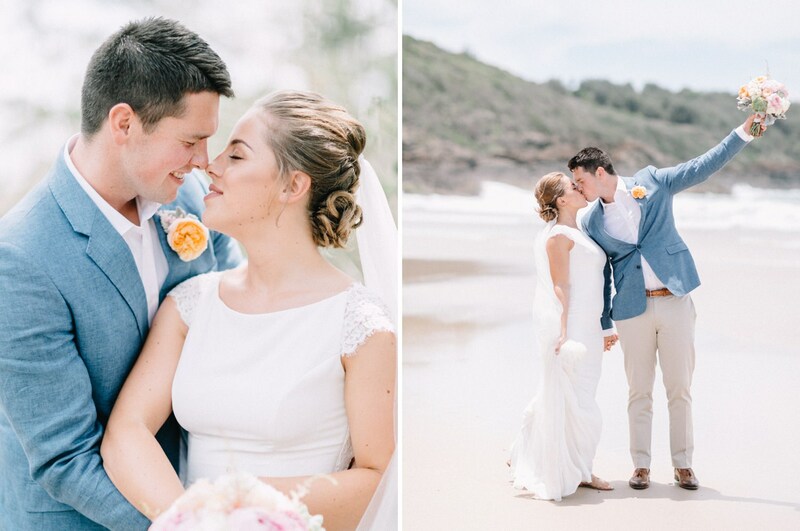 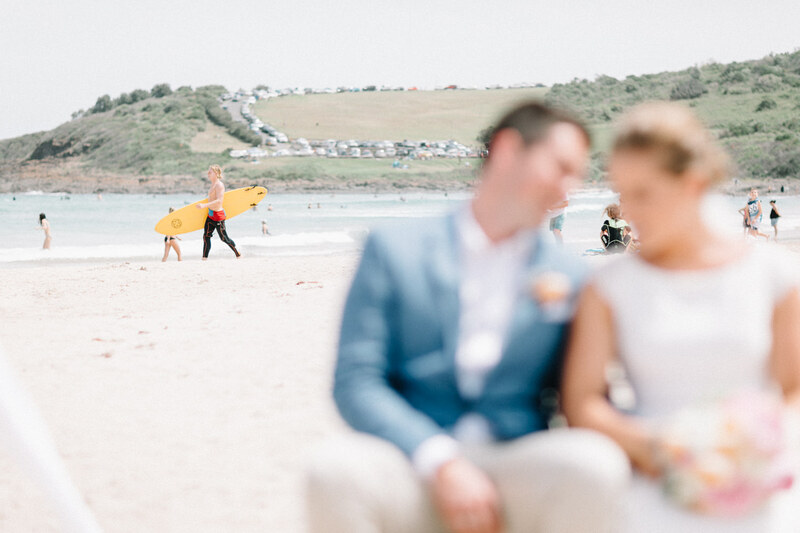 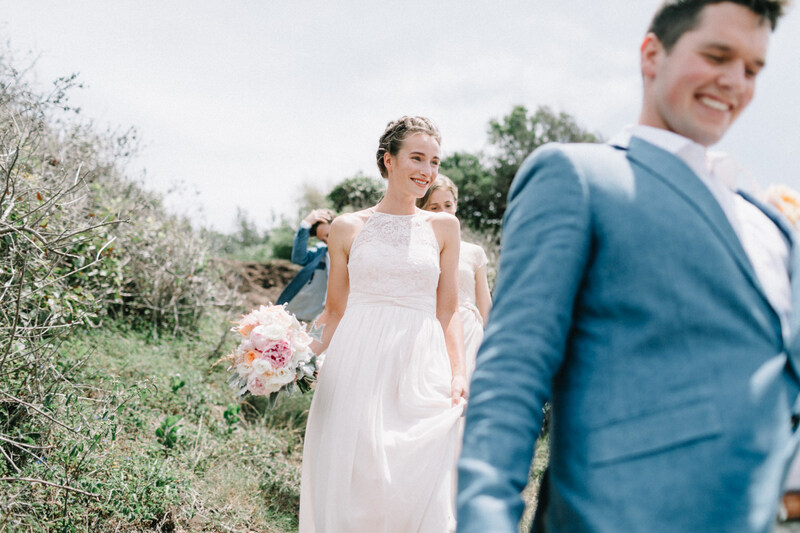 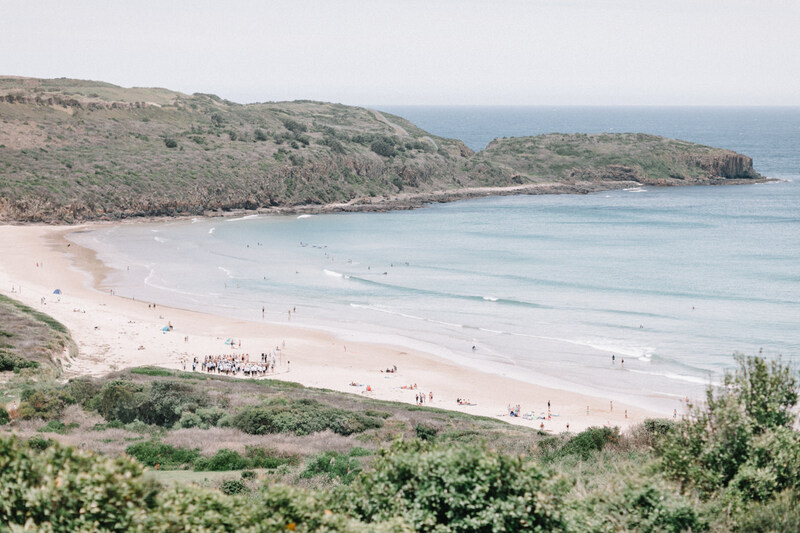 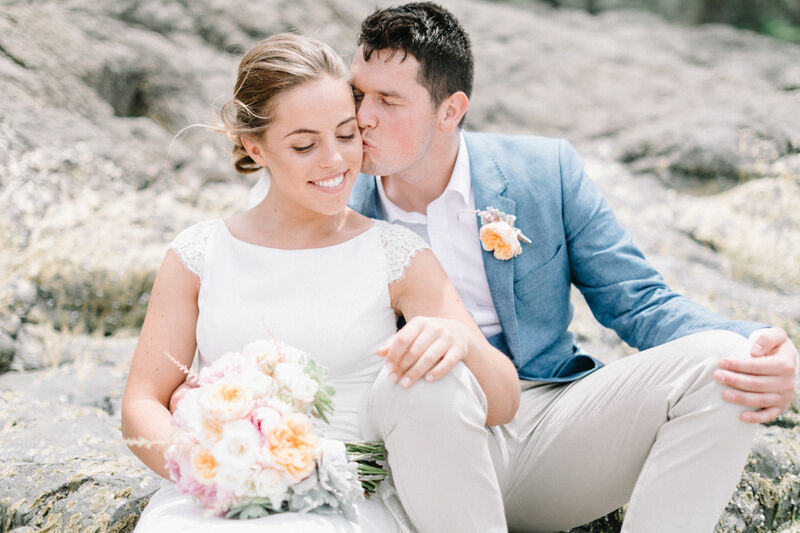 Judy and Karsten’s wedding took place on one of the hottest days of summer at Killalea Beach in Shellharbour. 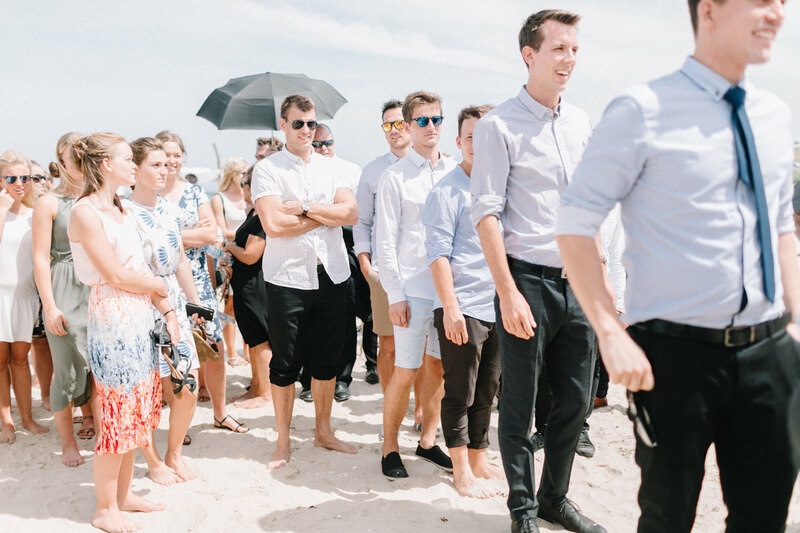 I remember it was seriously sweltering but looking back at these photos, everyone is so relaxed and happy, all I see are easy smiles and if it wasn’t for those few umbrellas popping up at the ceremony (and maybe my tanned arms), I would never have remembered the heat! 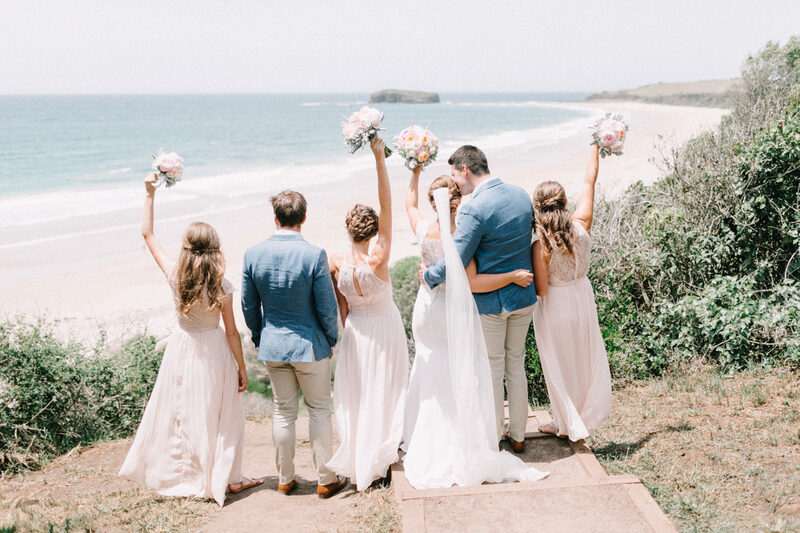 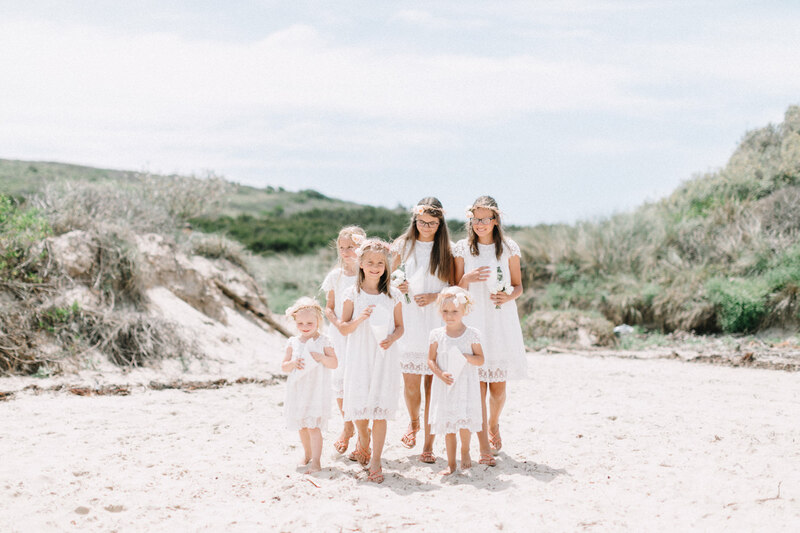 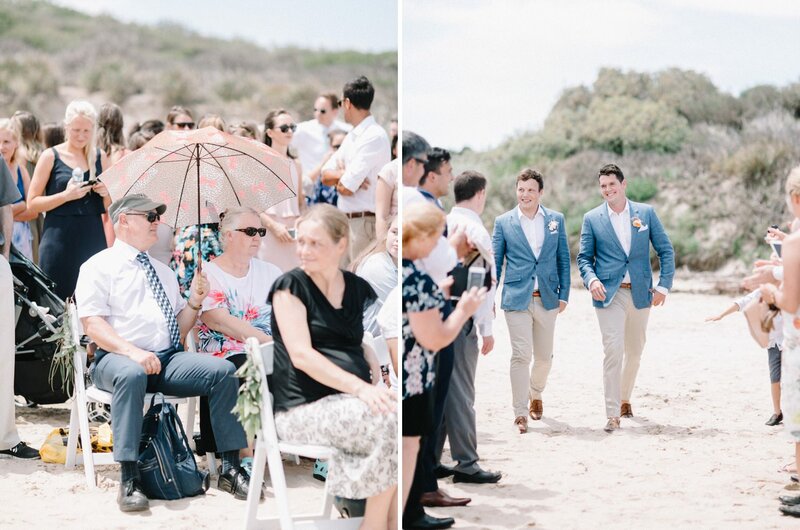 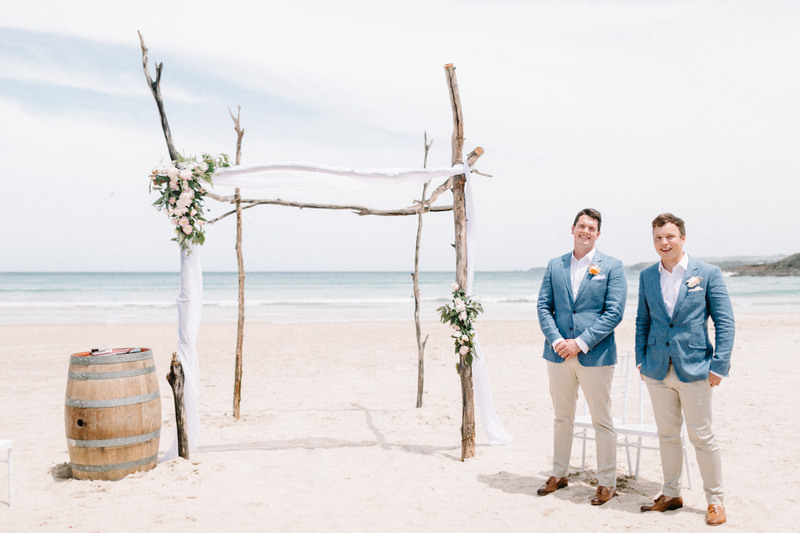 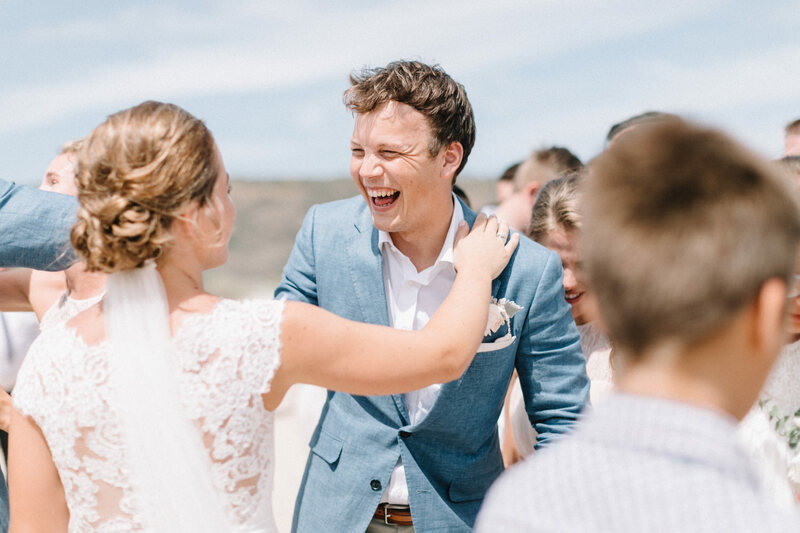 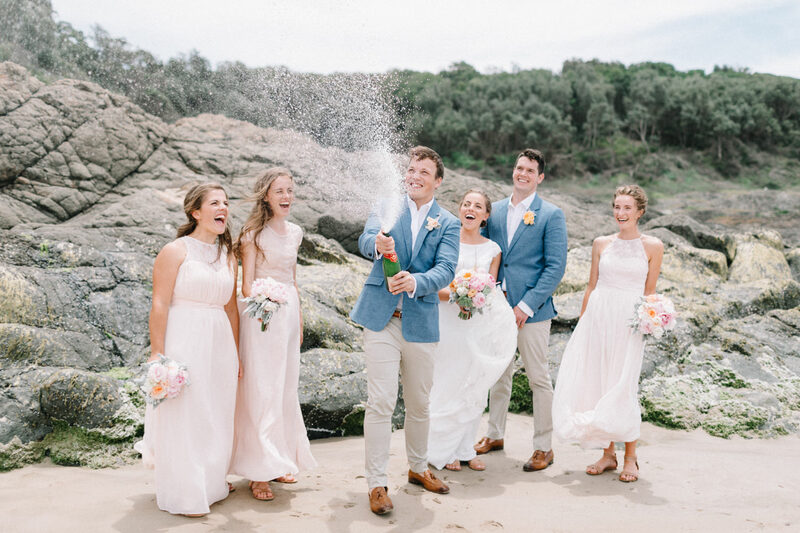 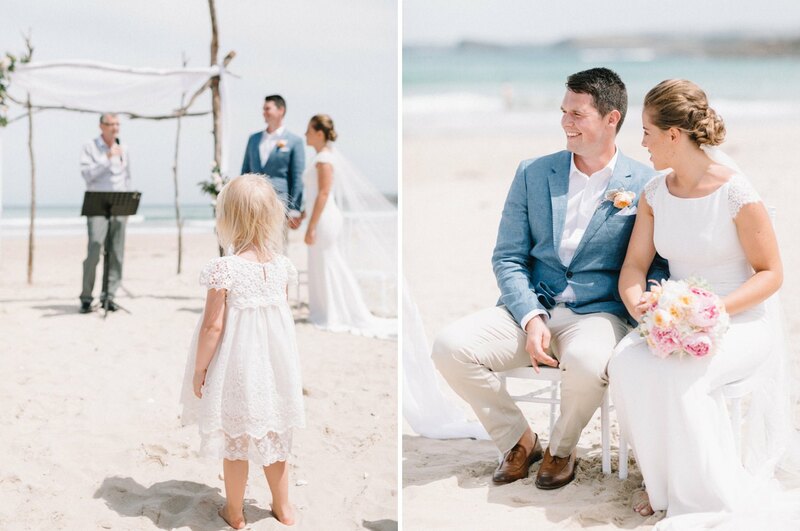 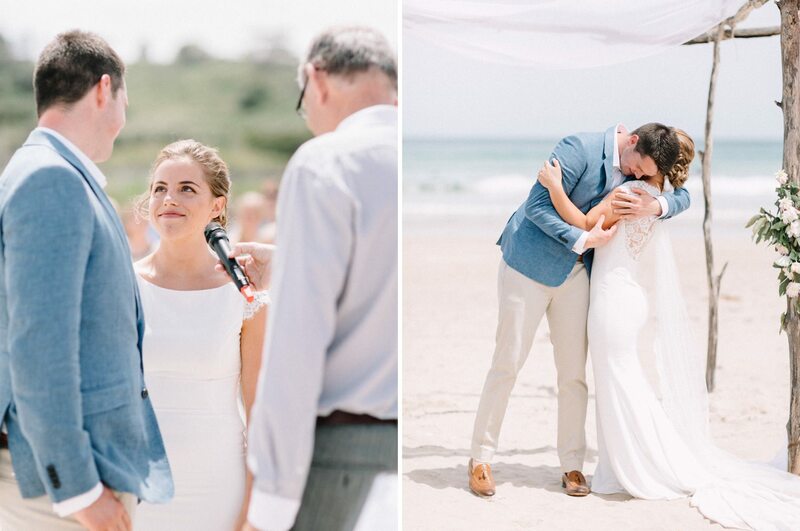 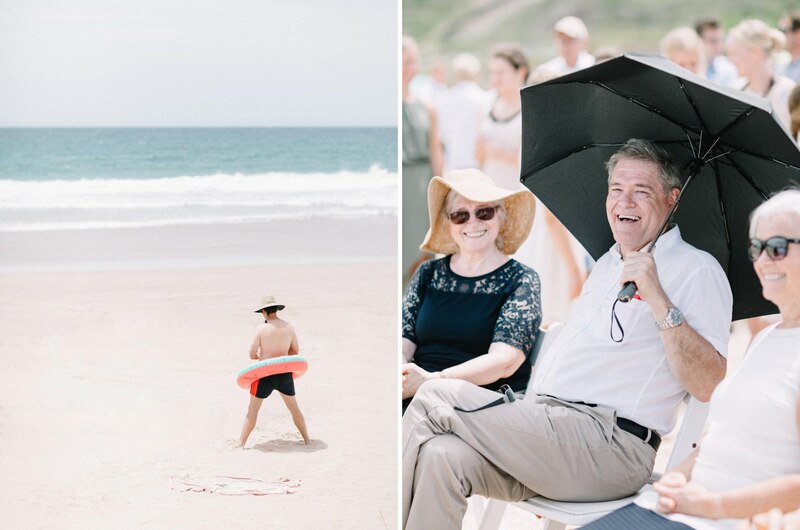 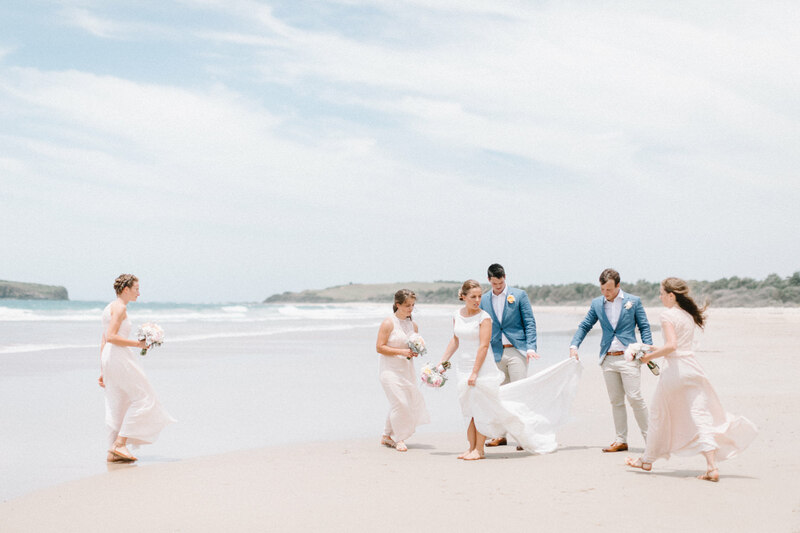 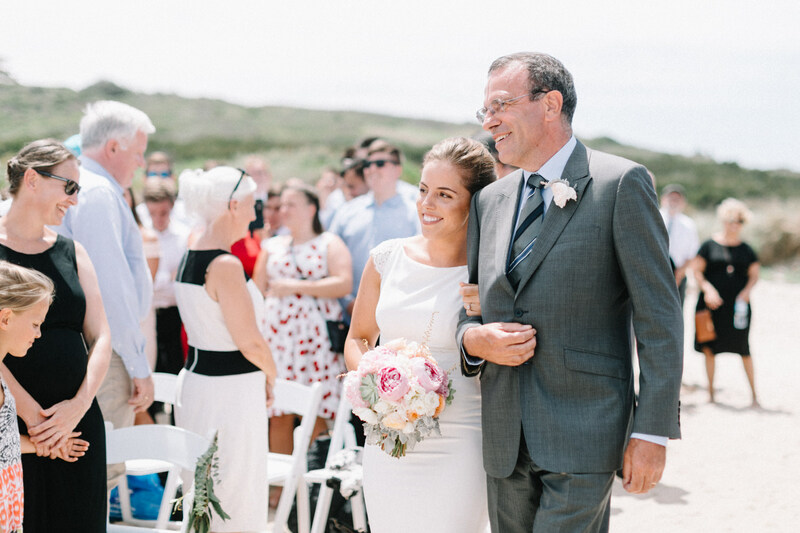 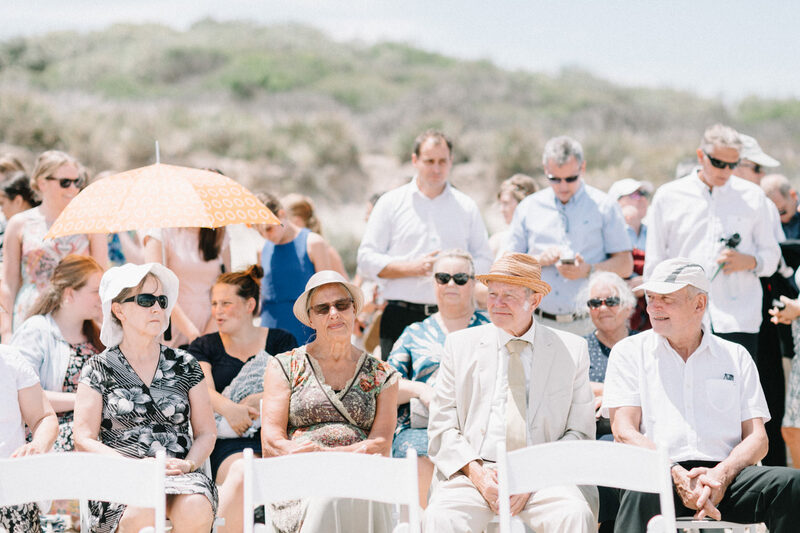 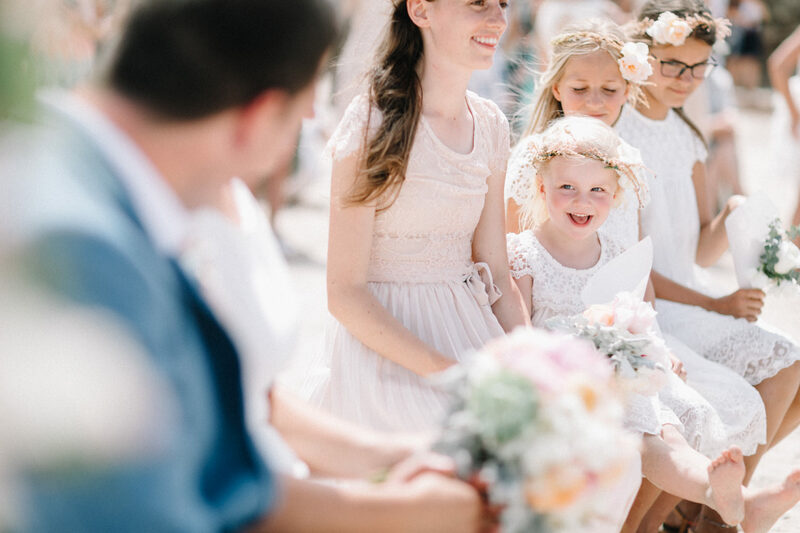 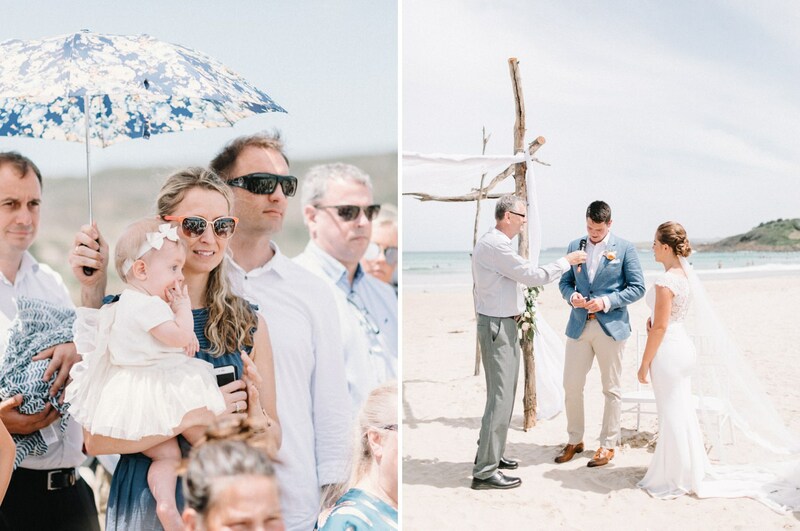 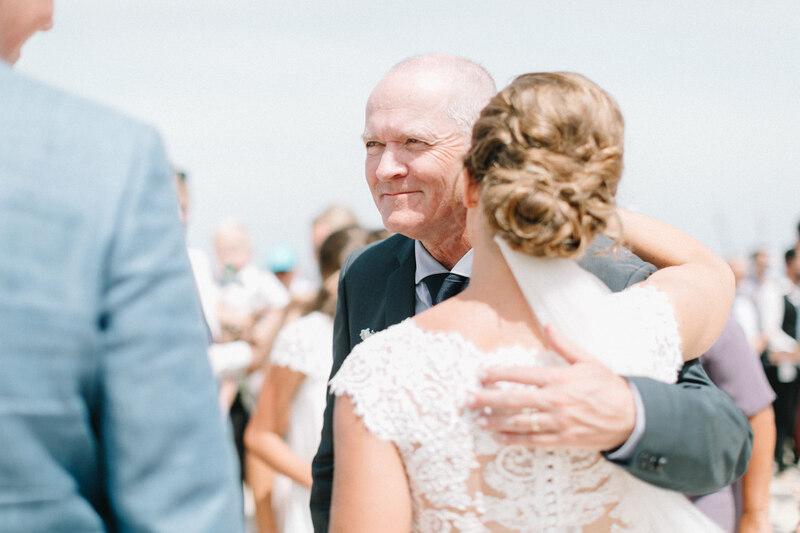 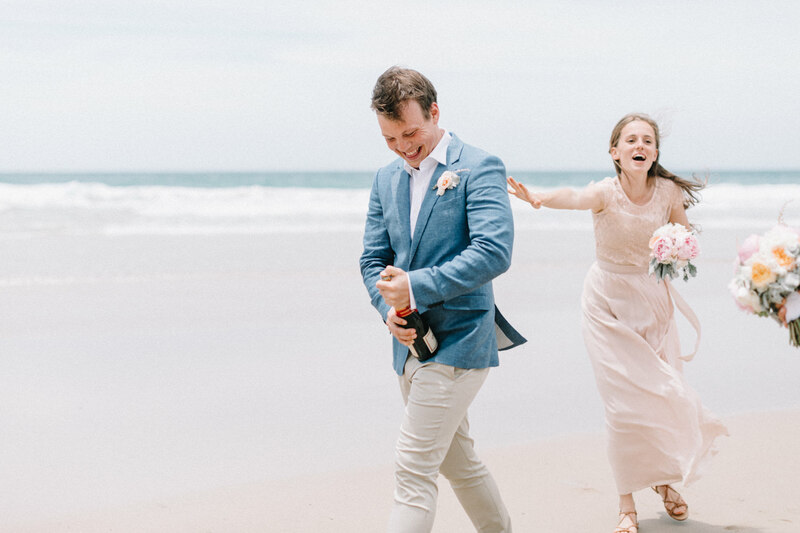 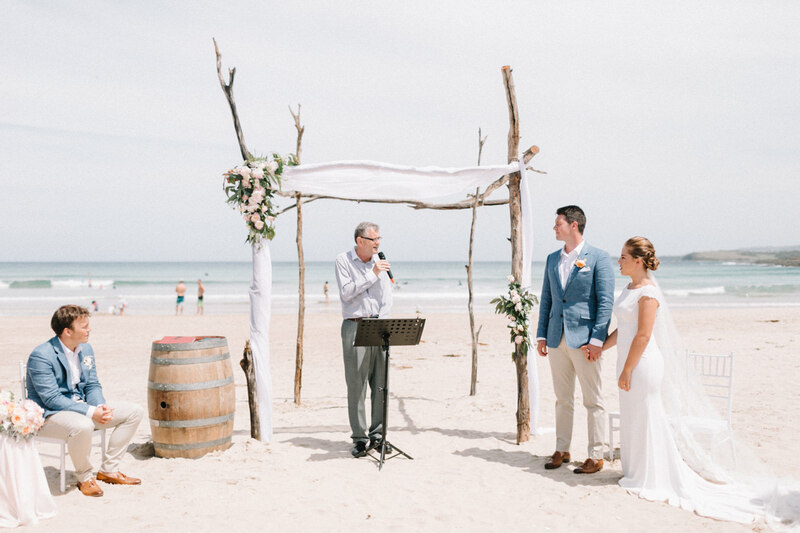 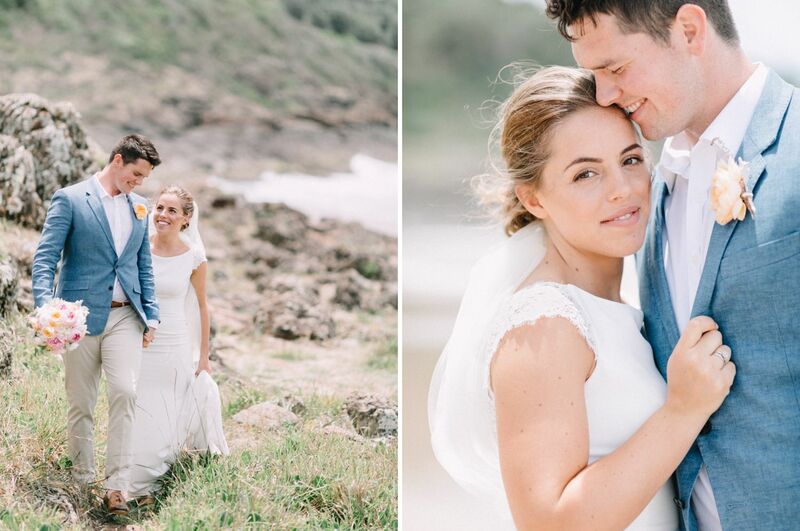 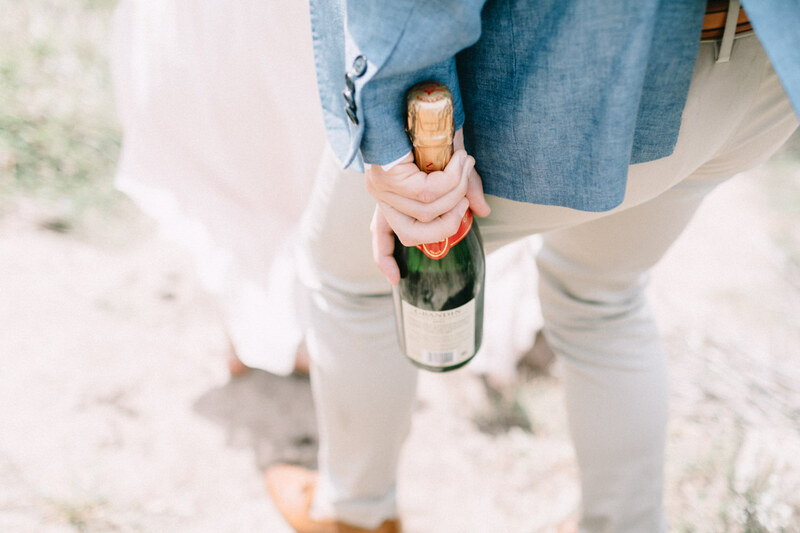 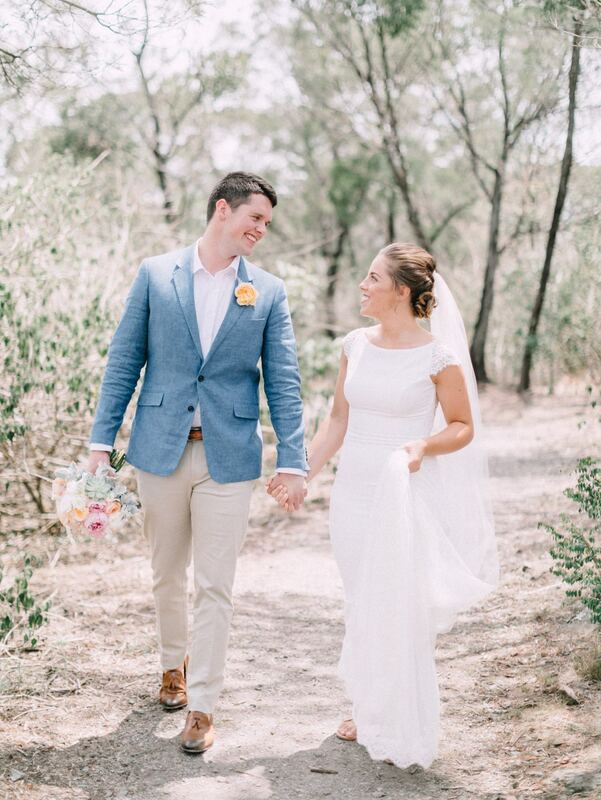 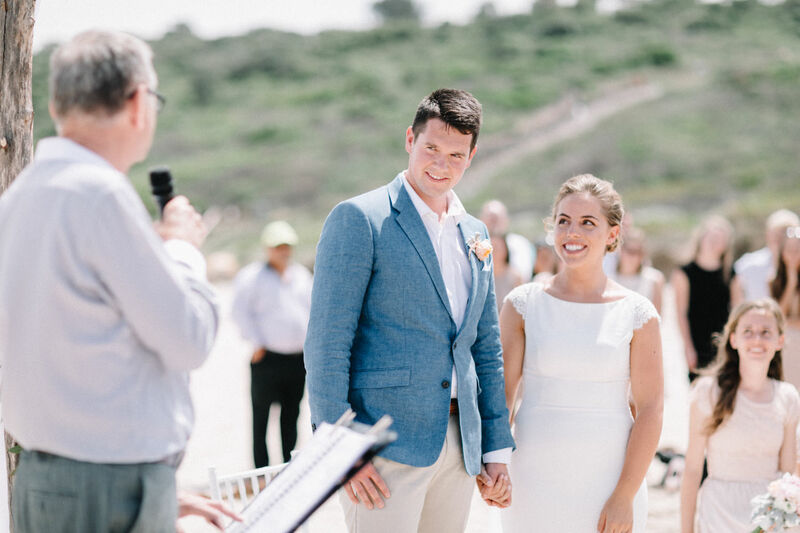 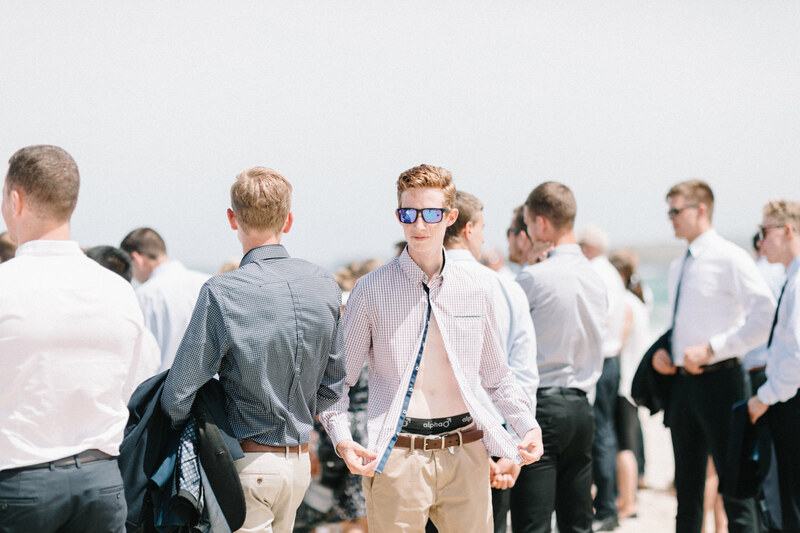 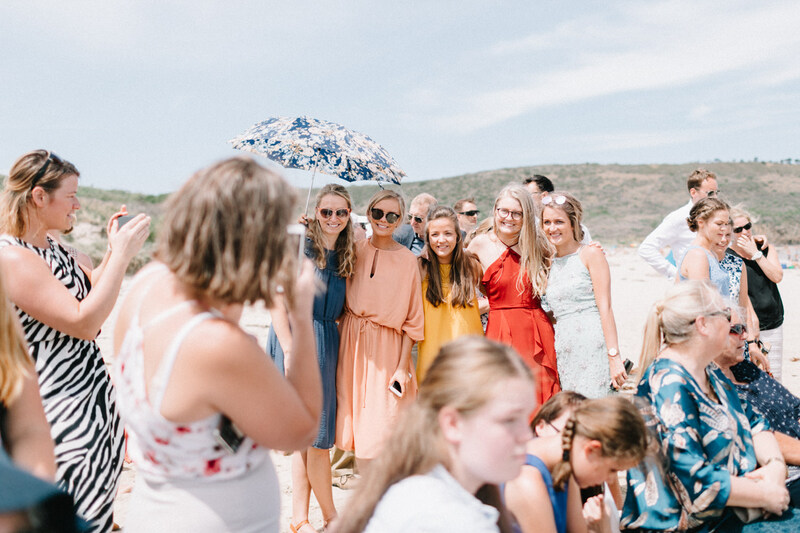 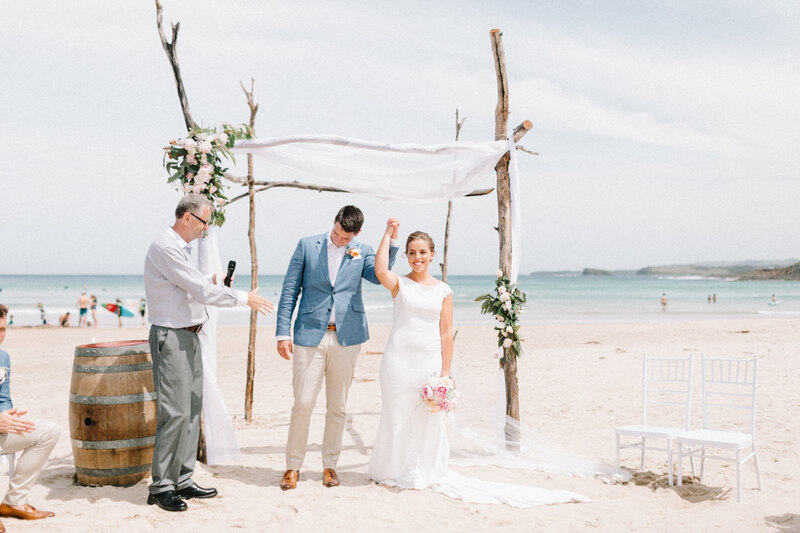 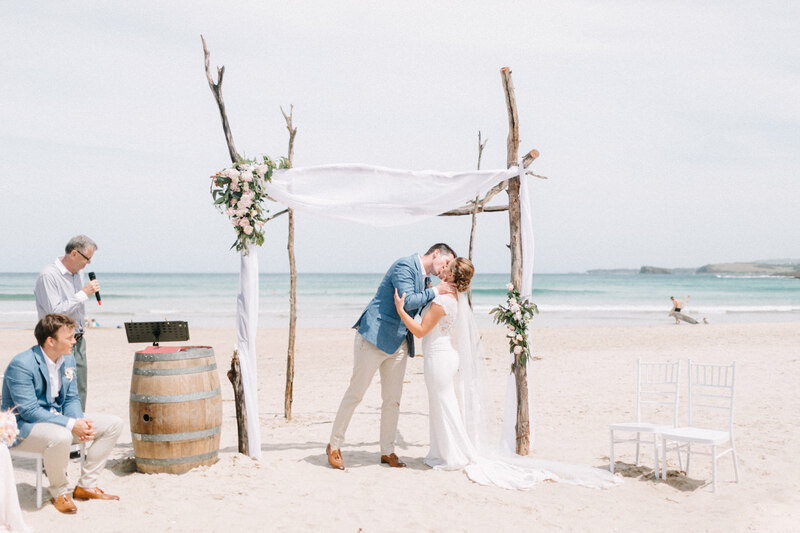 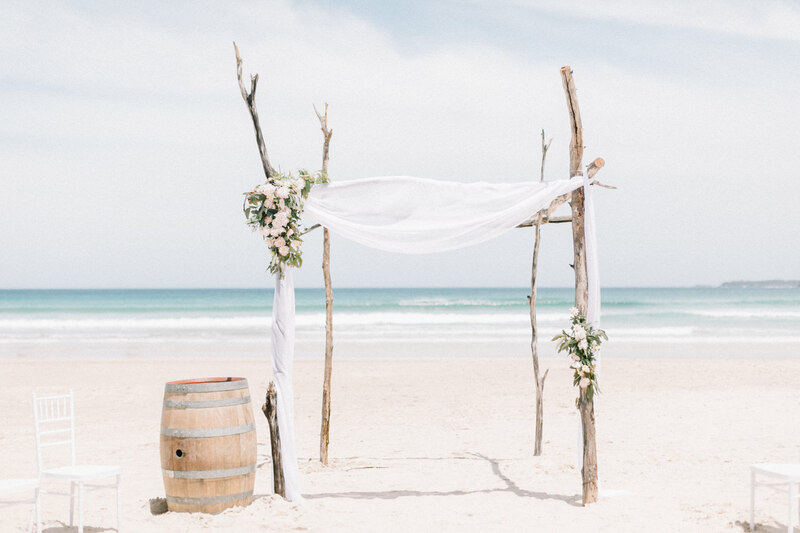 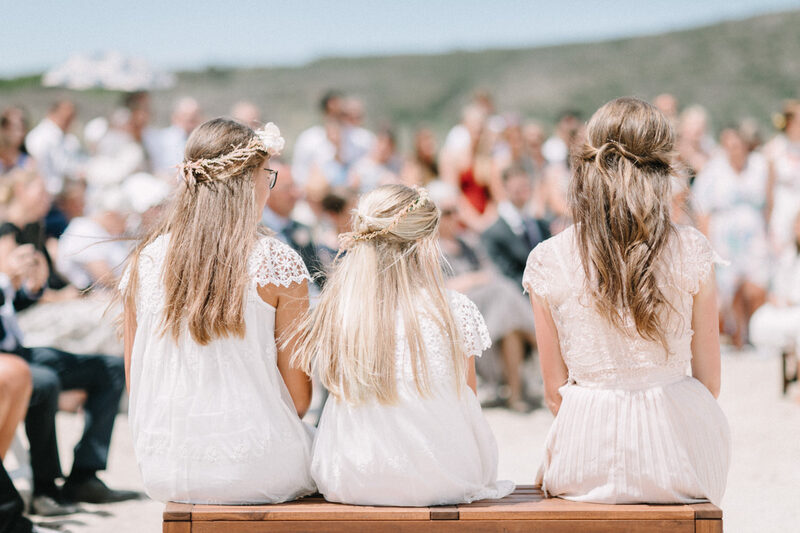 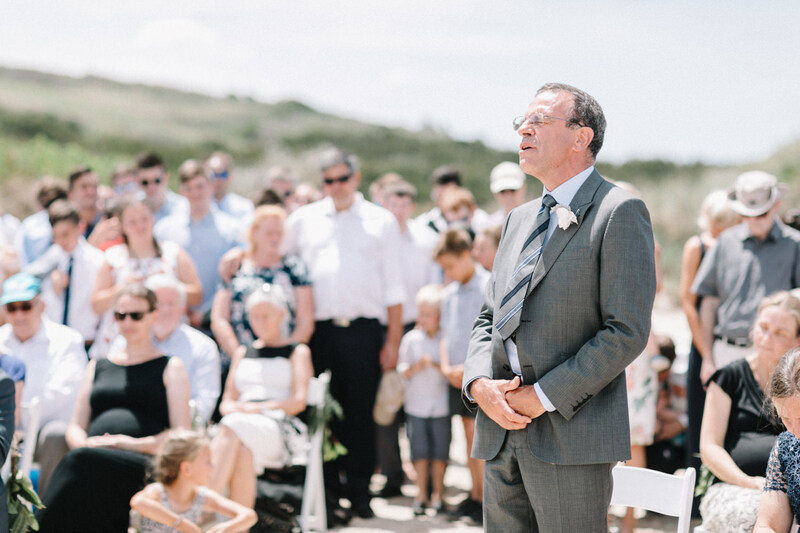 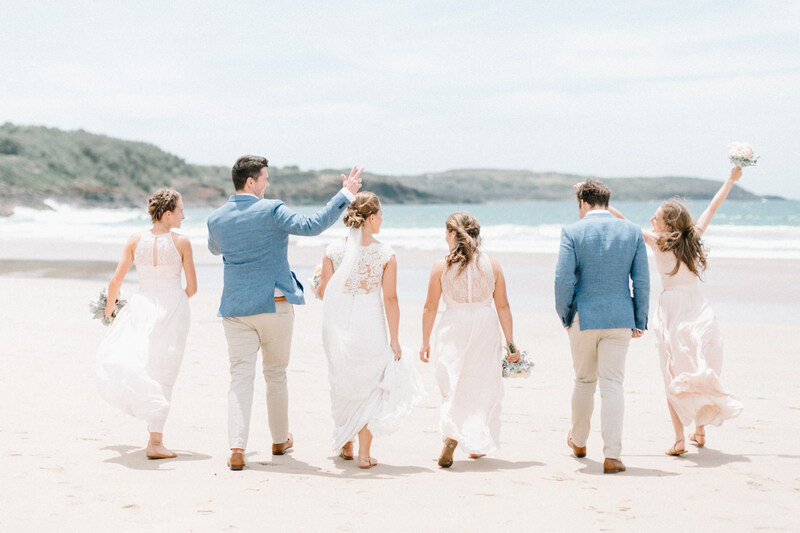 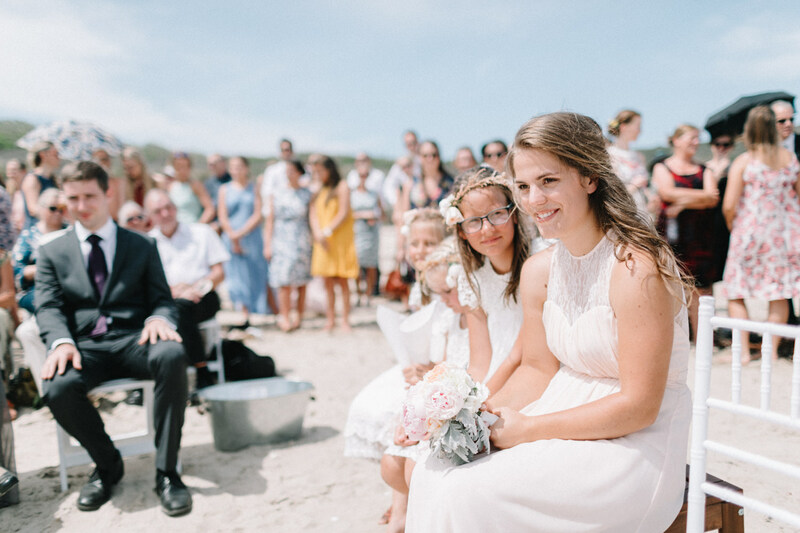 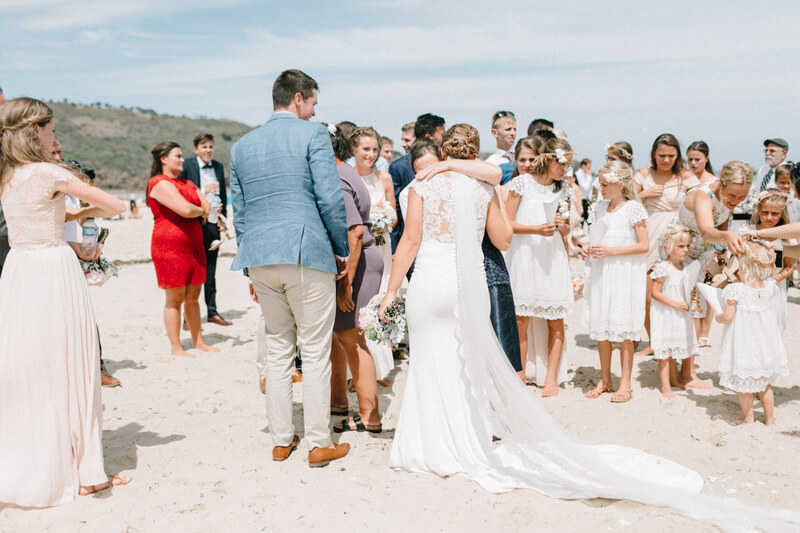 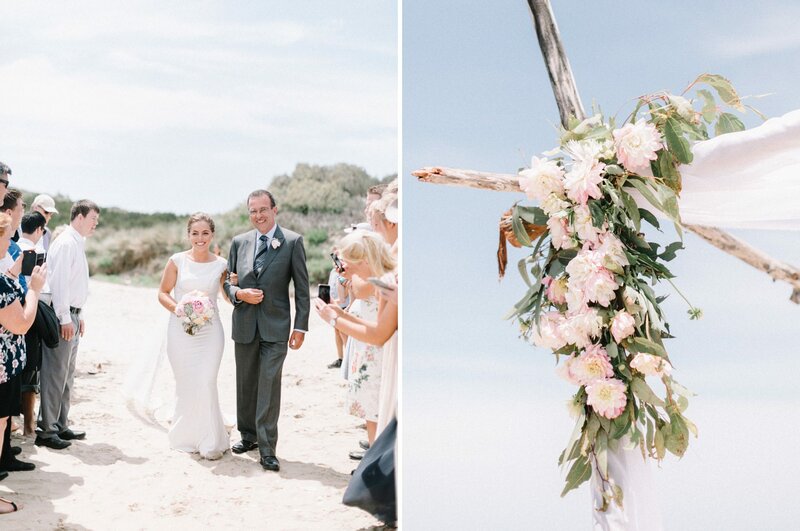 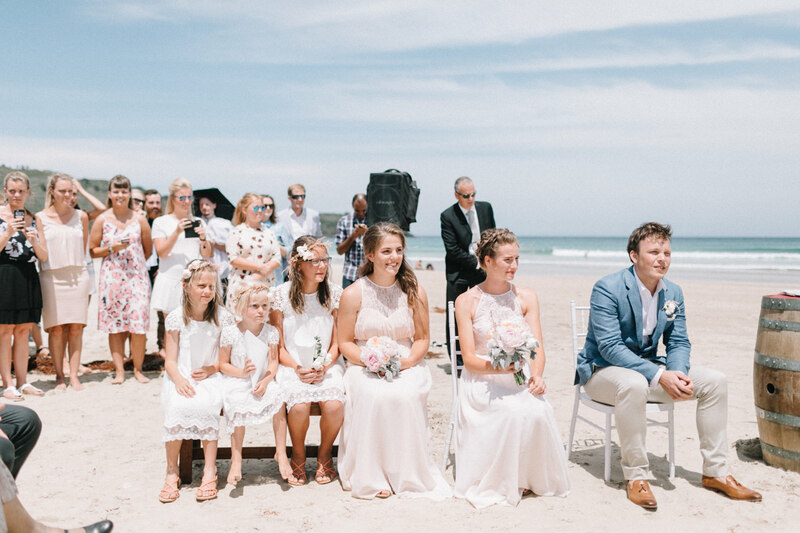 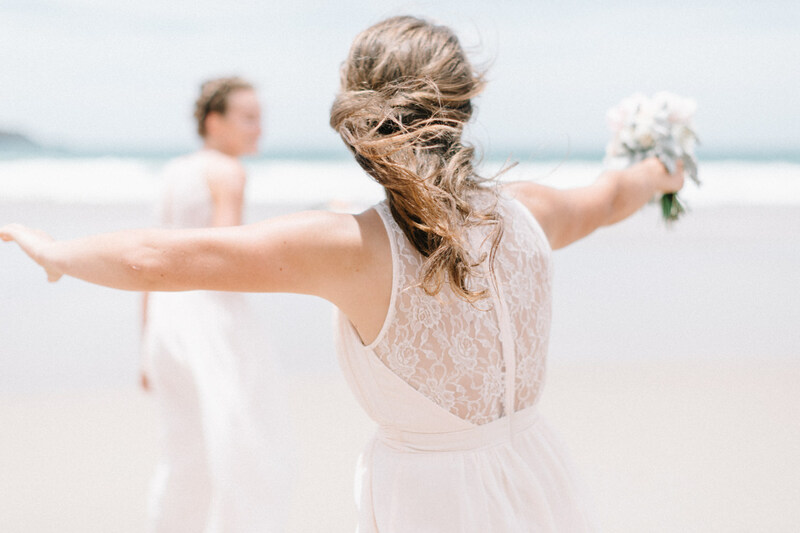 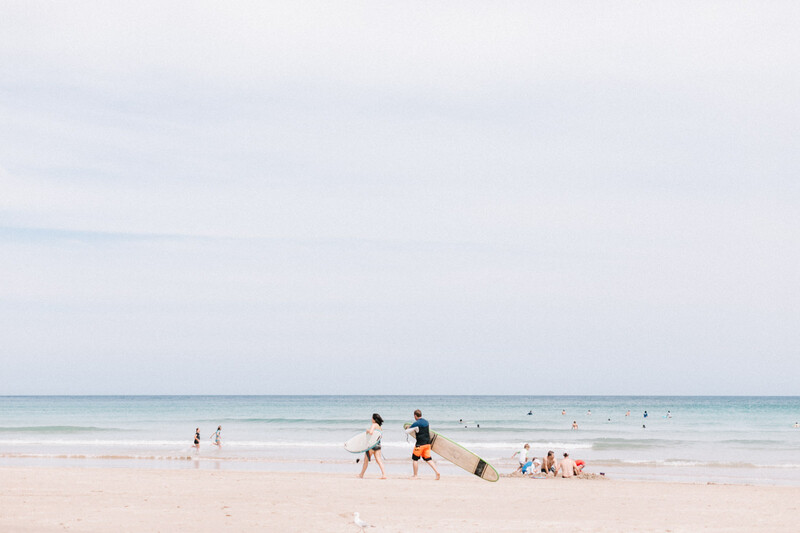 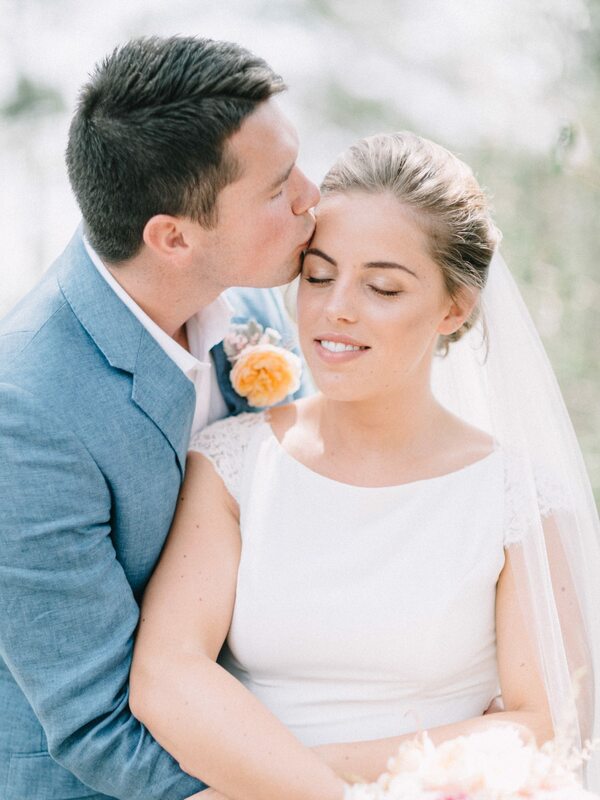 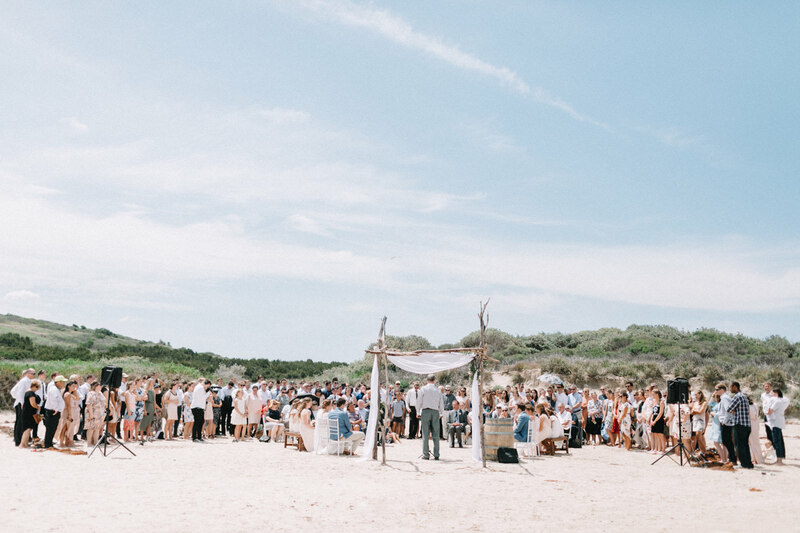 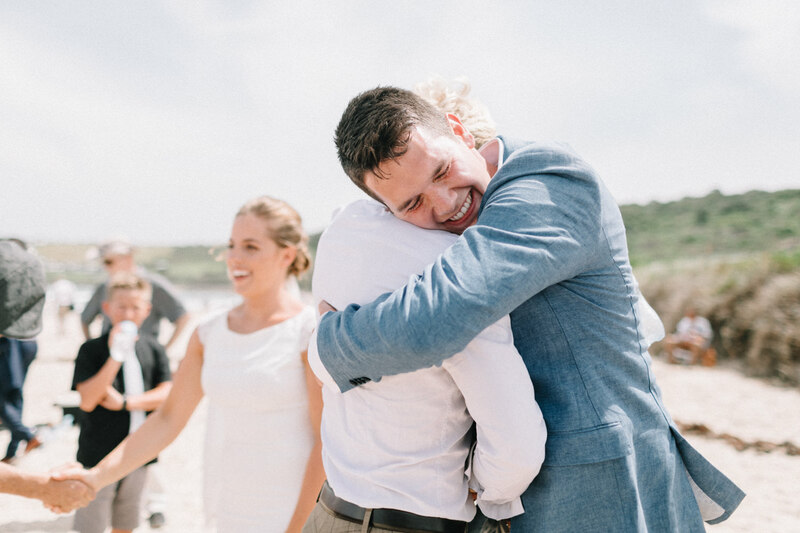 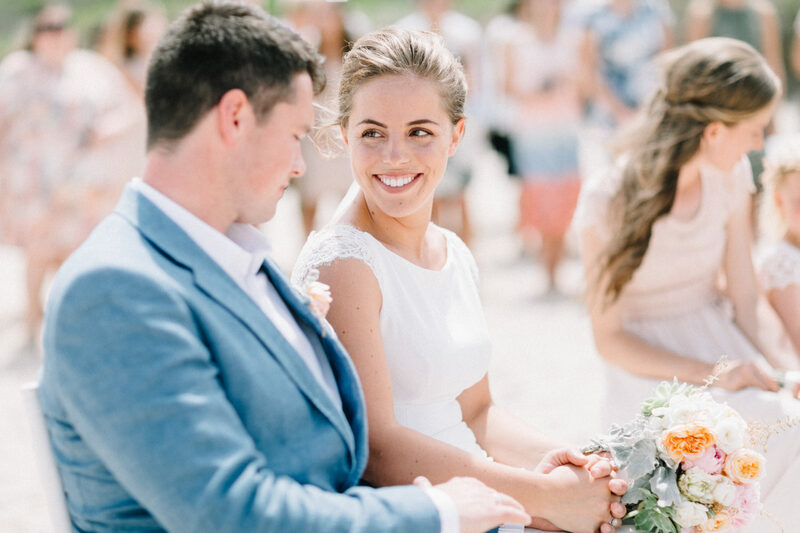 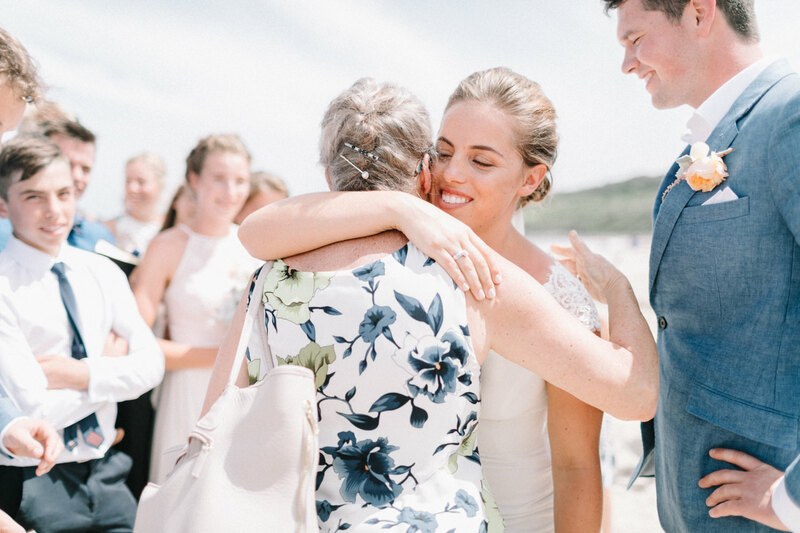 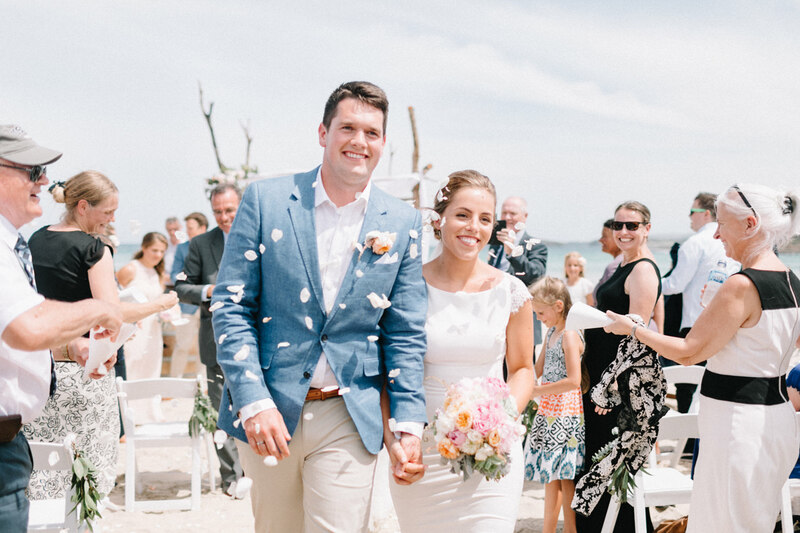 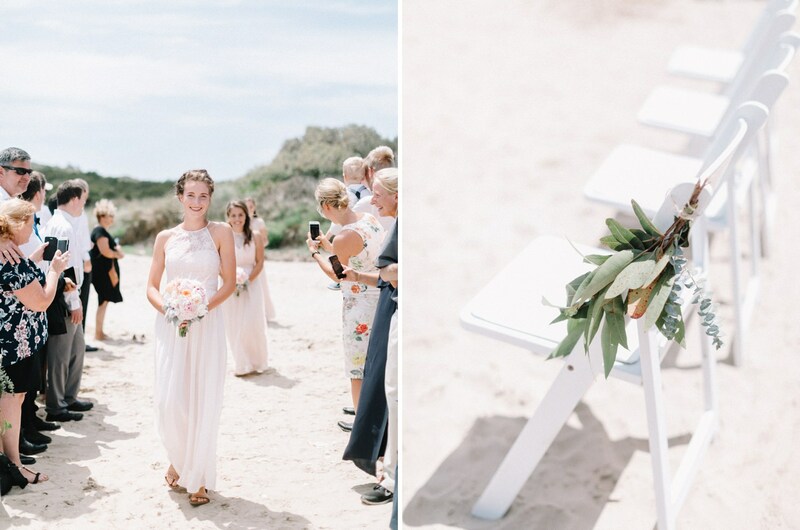 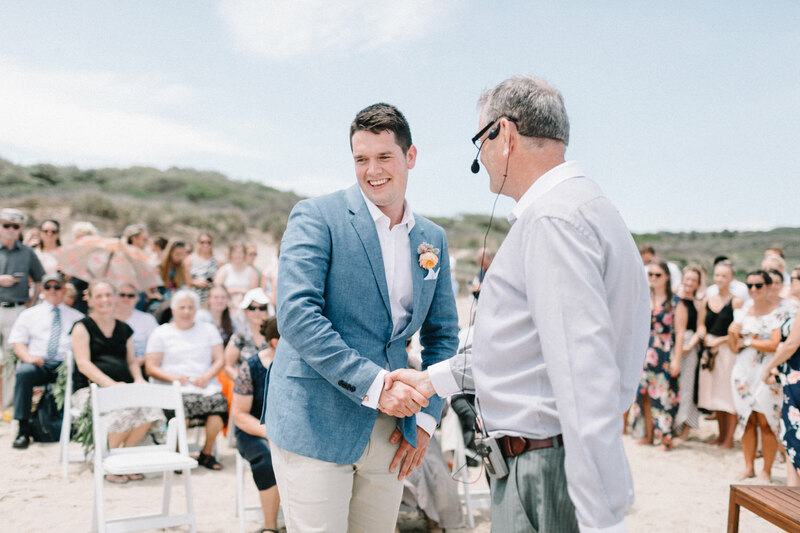 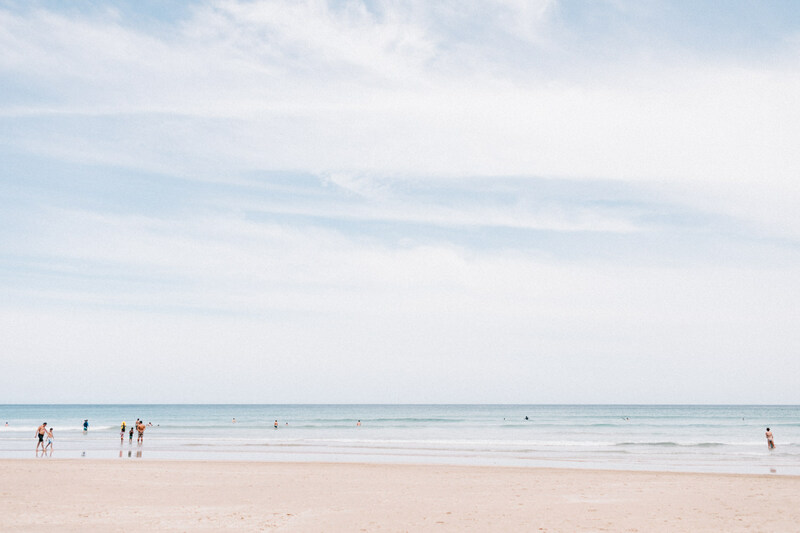 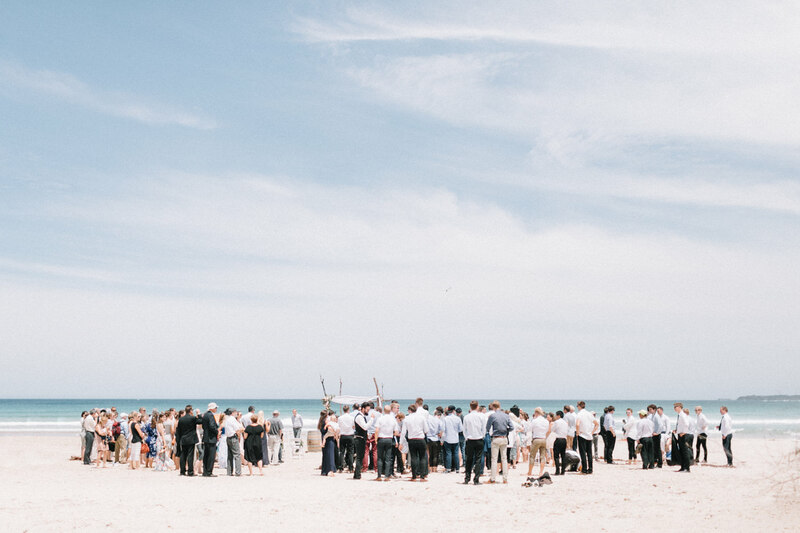 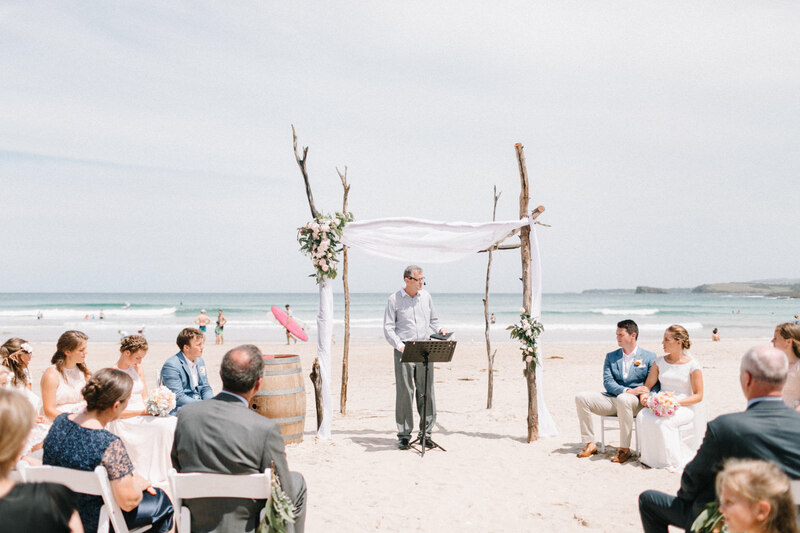 Both Judy and Karsten are a part of large families and everyone was so excited as they have flown in from Melbourne, Norway or Denmark to be a part of this Australian summer beach wedding. 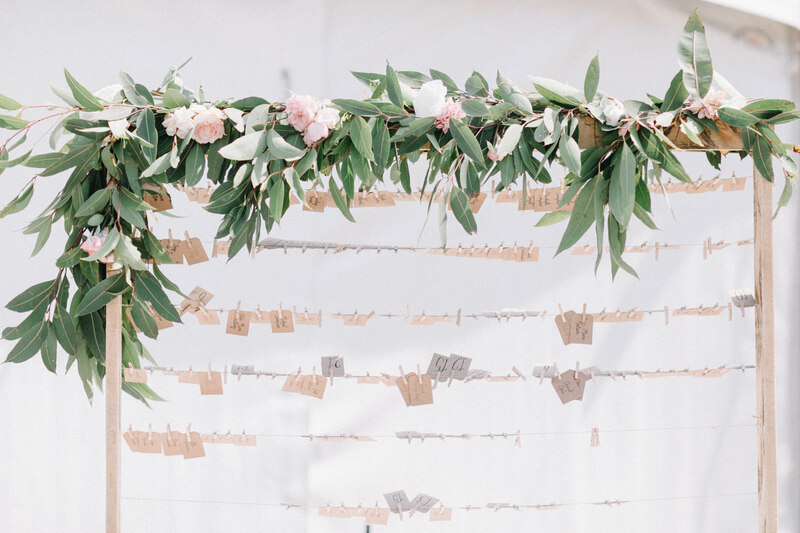 The talented bride and her family DIY all of the flowers and wedding decors, including that amazing wedding arch! 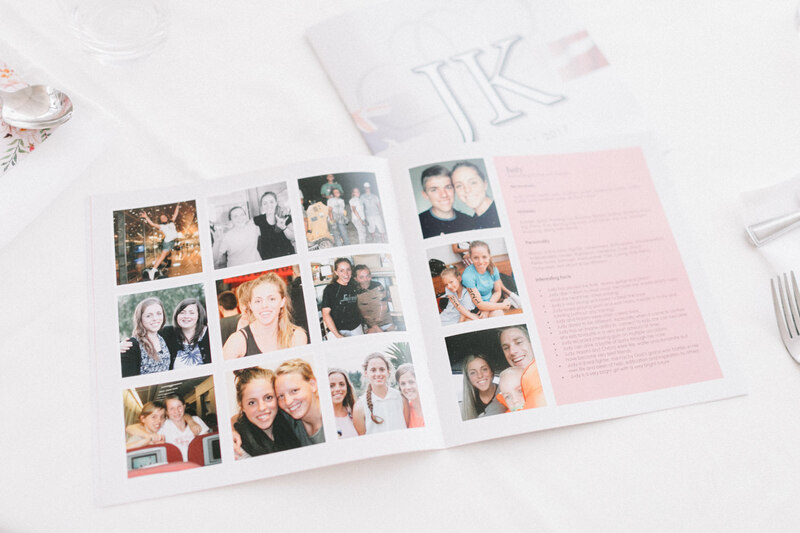 Congratulations again to the beautiful Judy and Karsten. 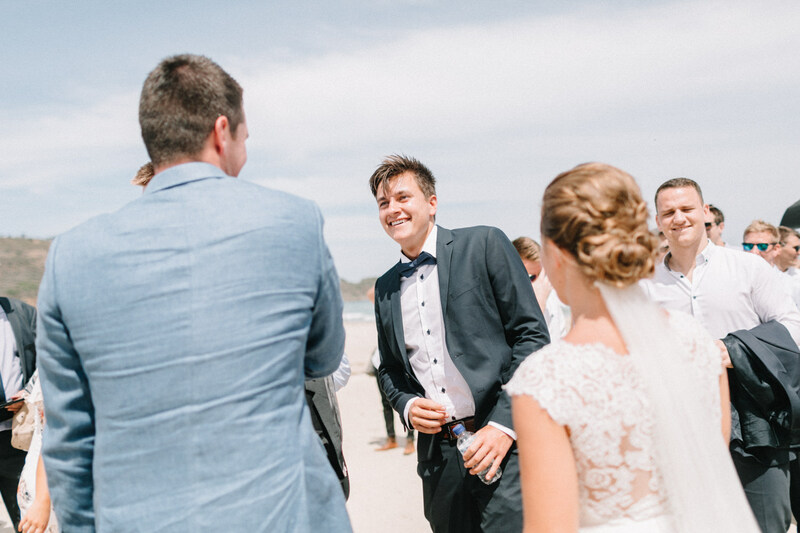 Here are some photos from their day for you all to enjoy! 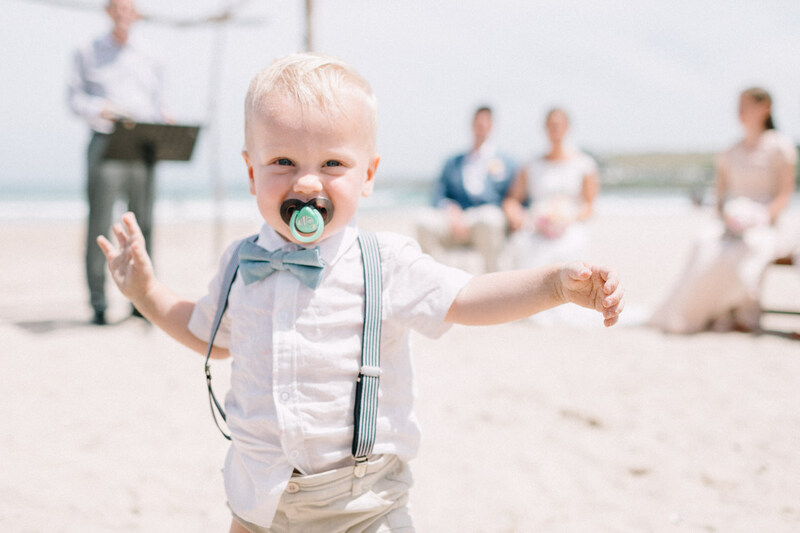 Have a great weekend everyone and please follow @nattneephotography on Instagram for sneak peeks and the latest updates.